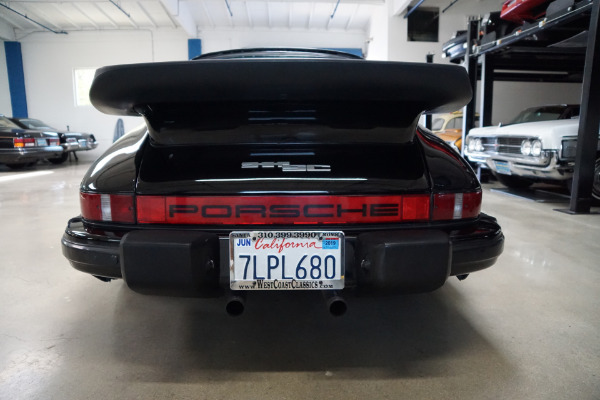 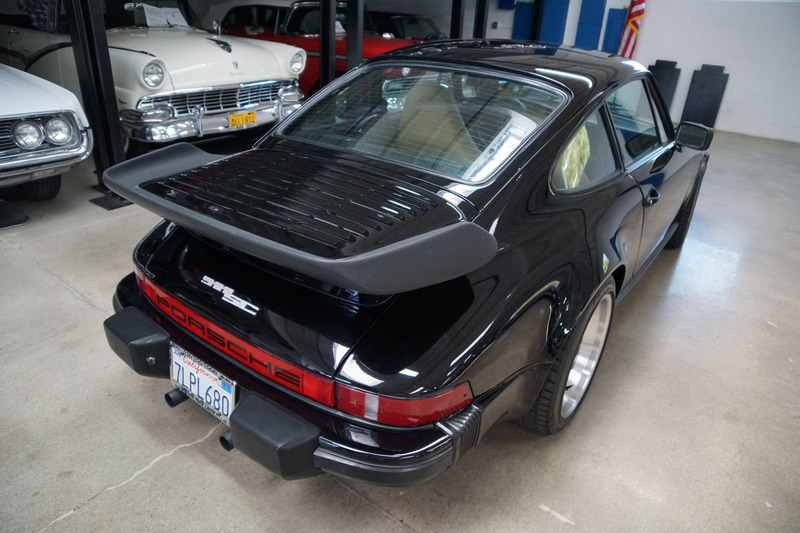 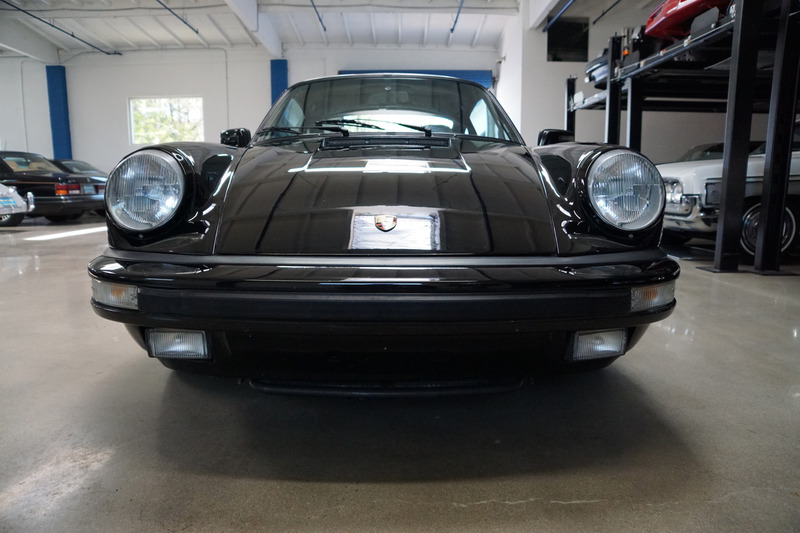 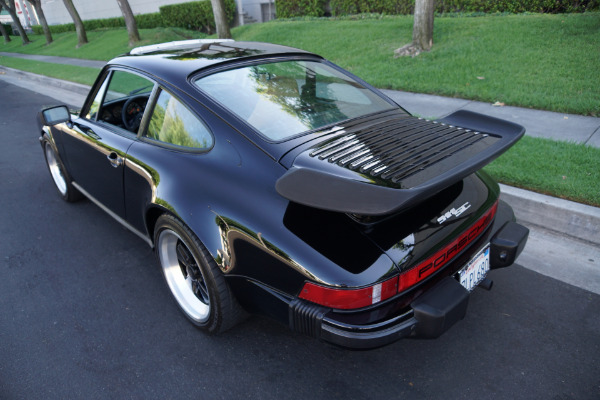 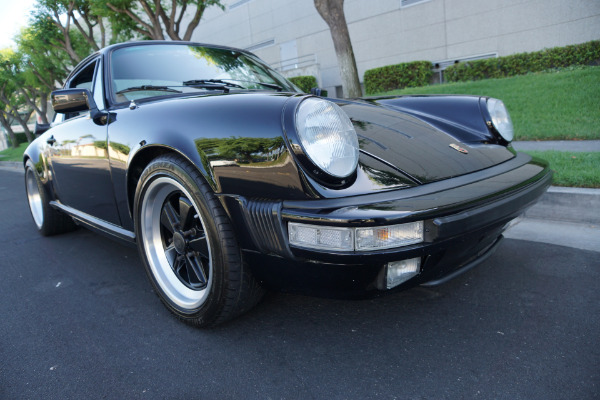 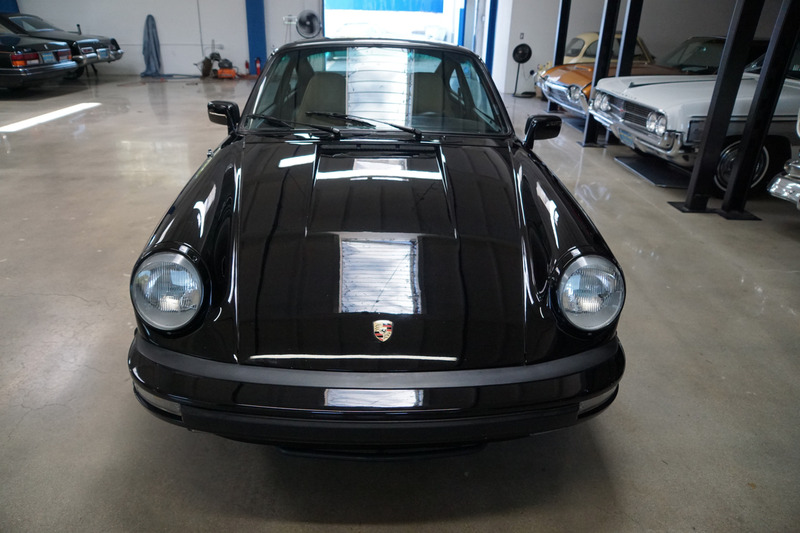 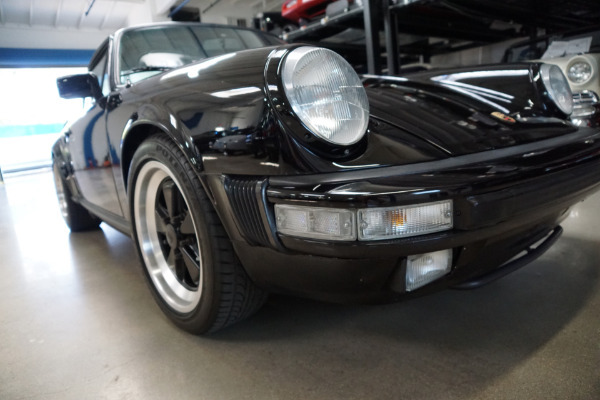 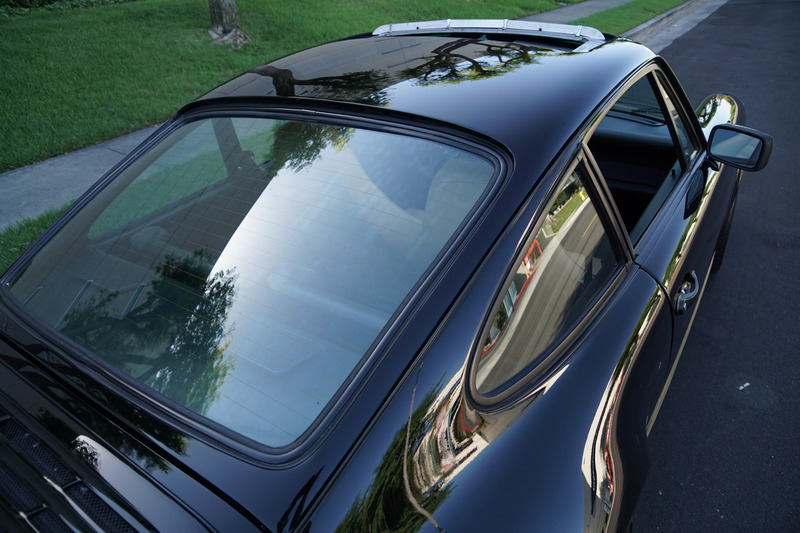 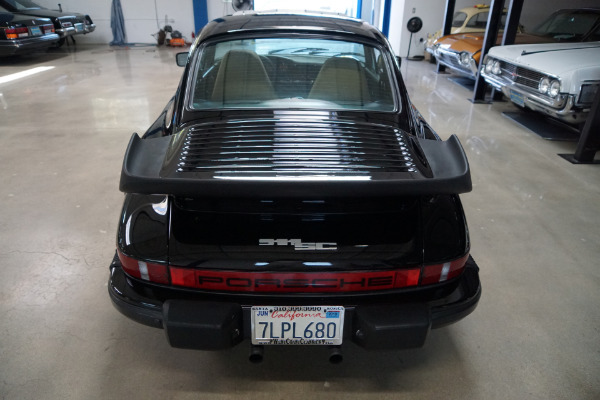 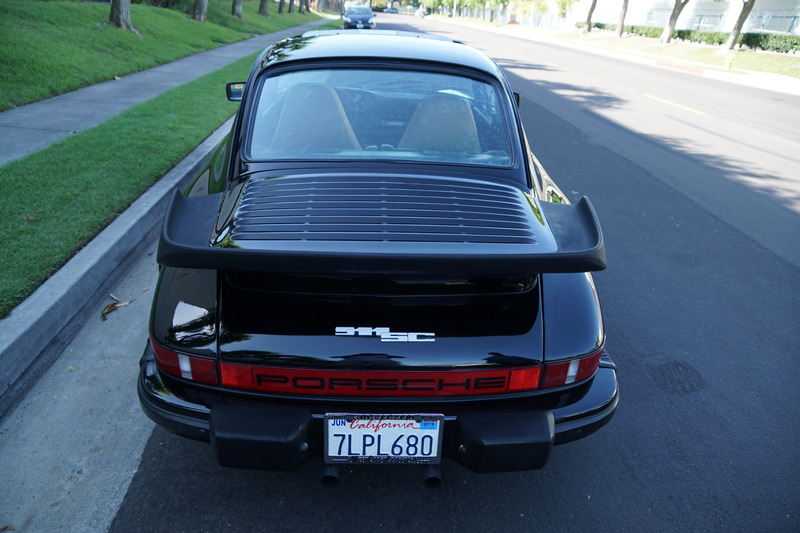 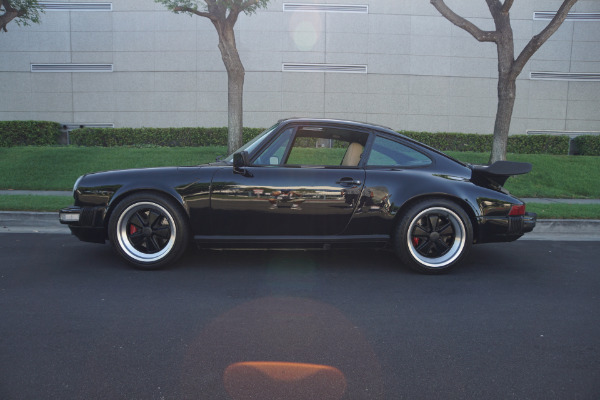 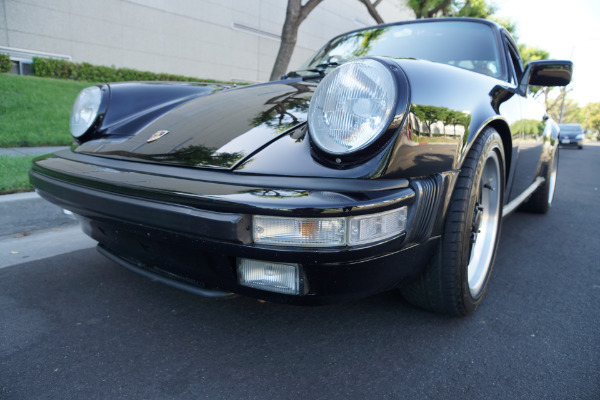 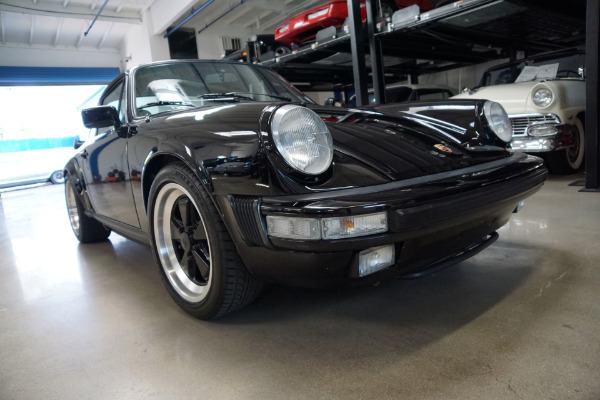 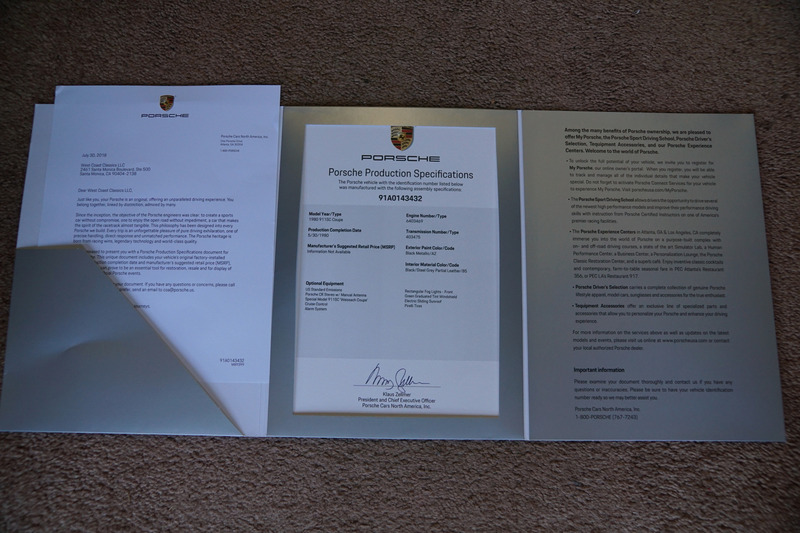 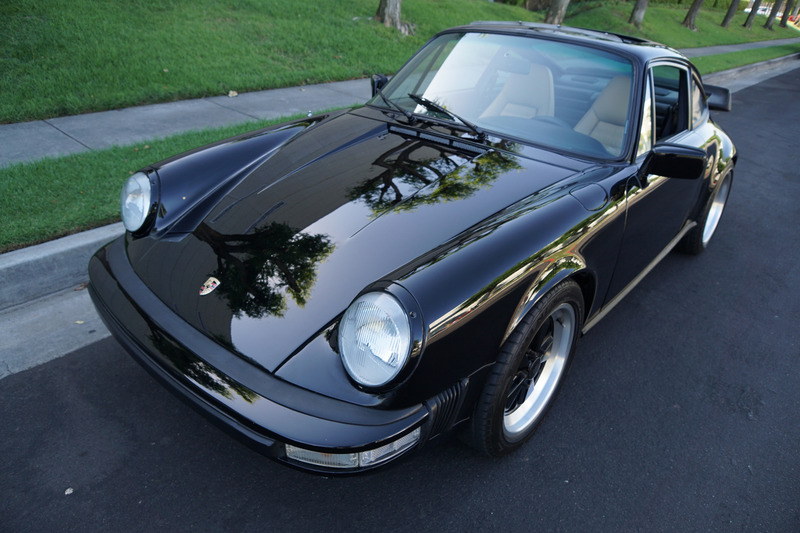 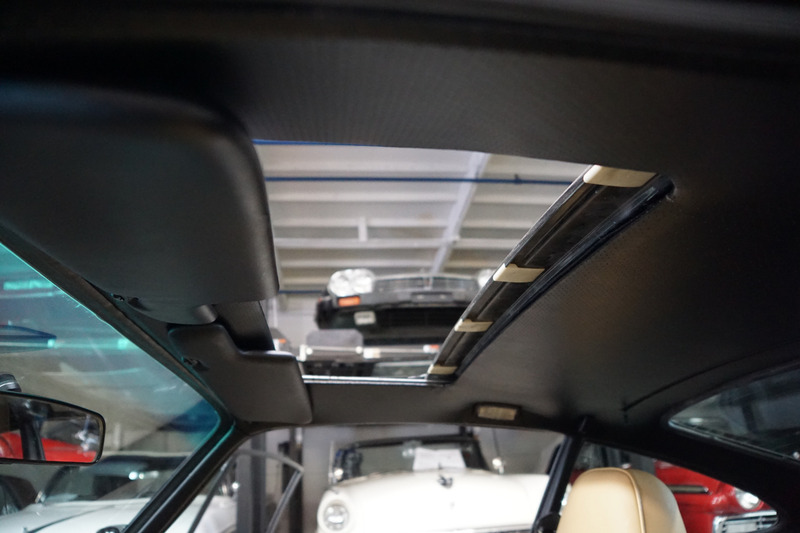 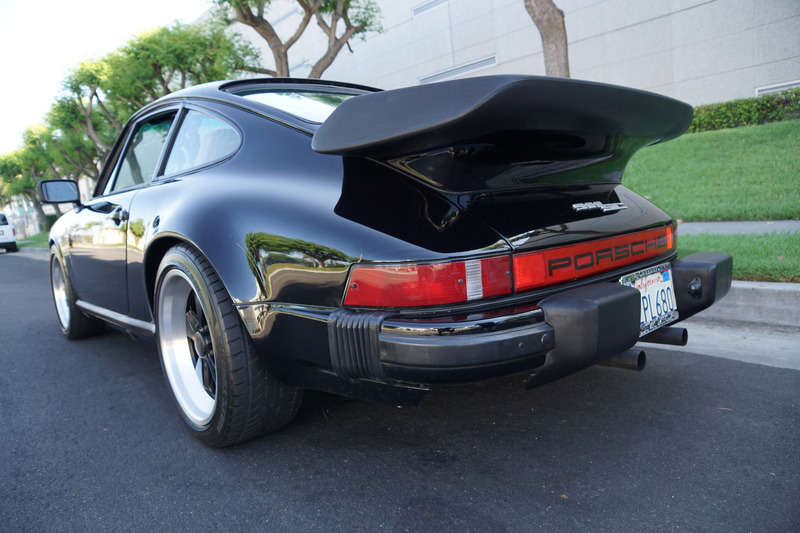 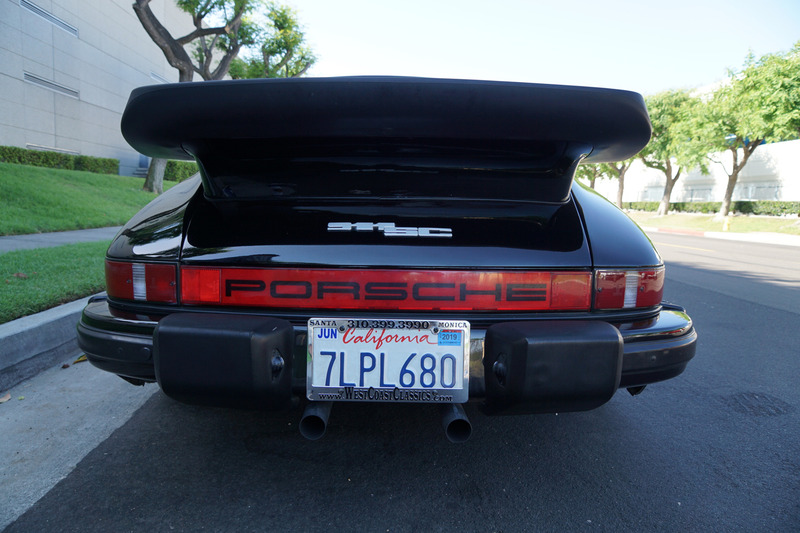 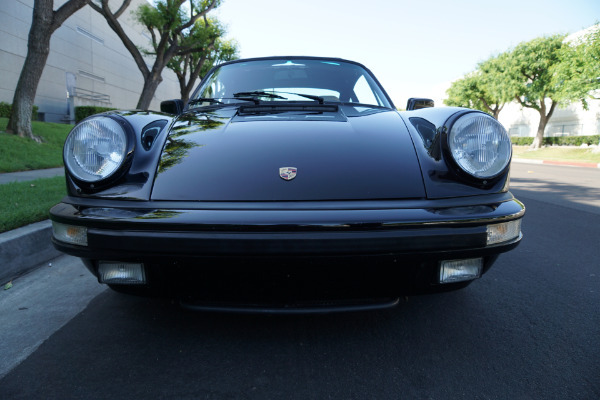 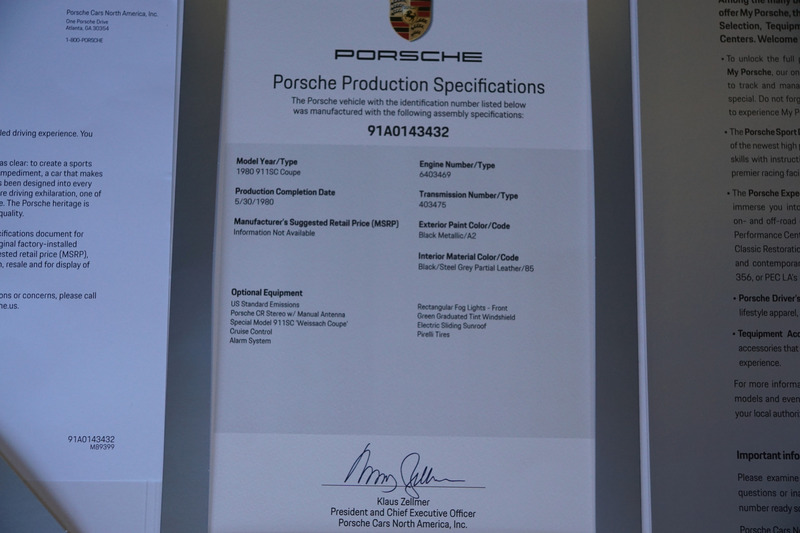 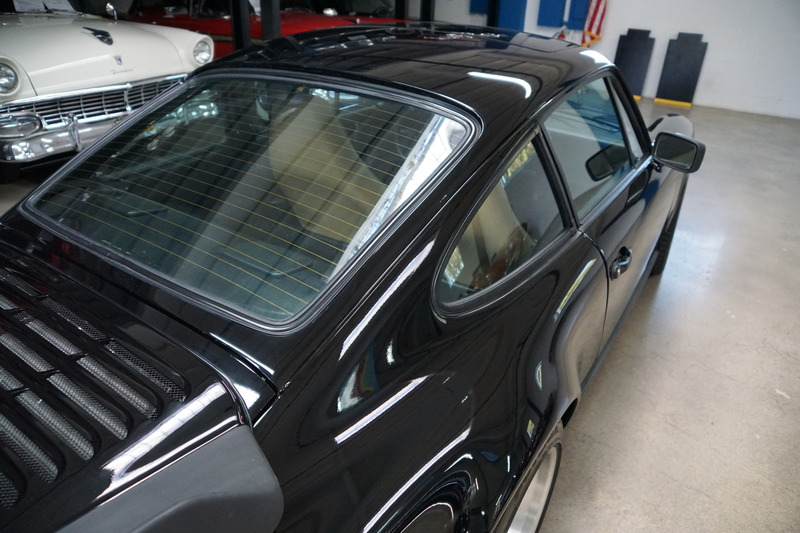 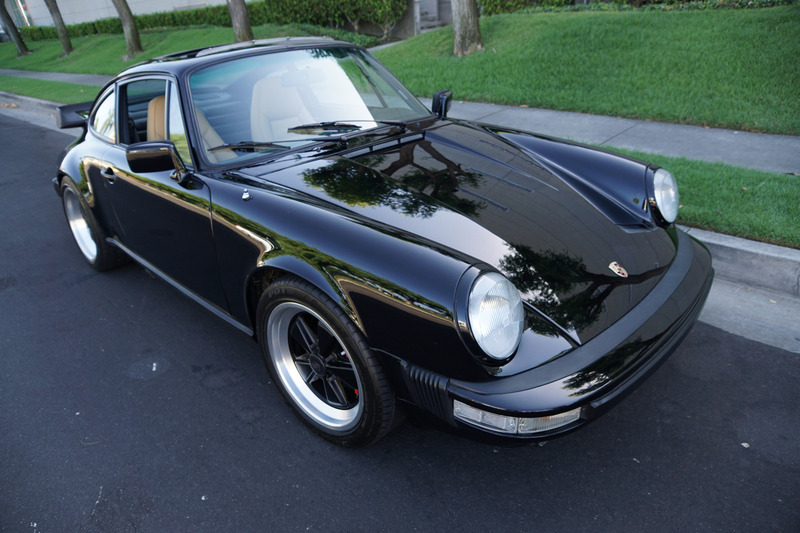 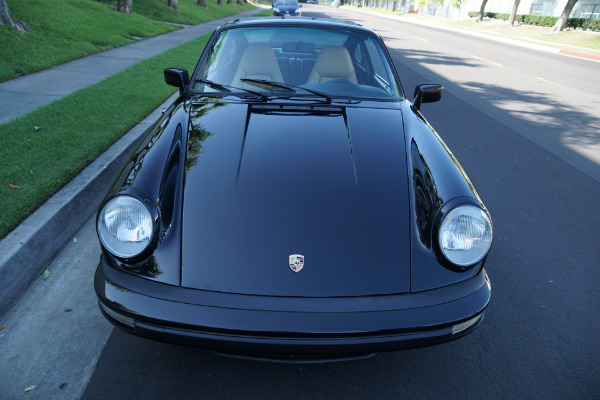 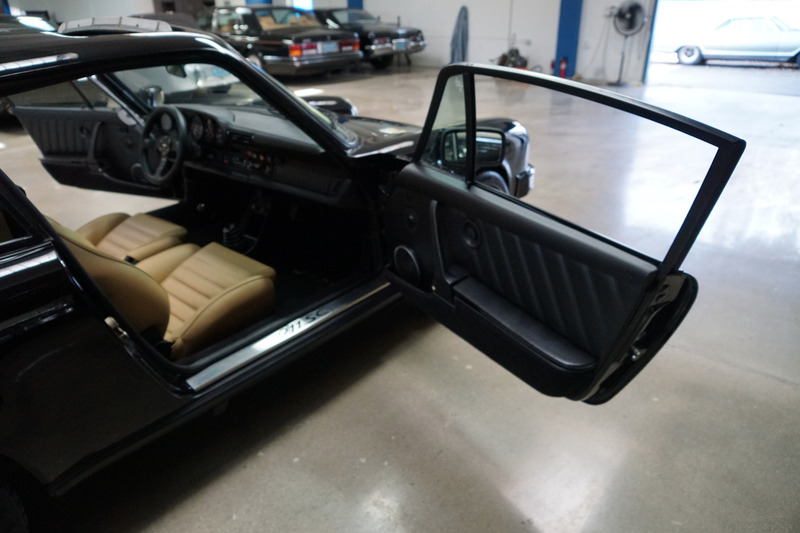 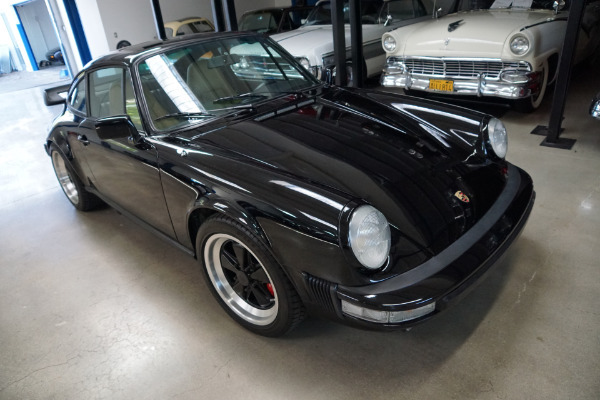 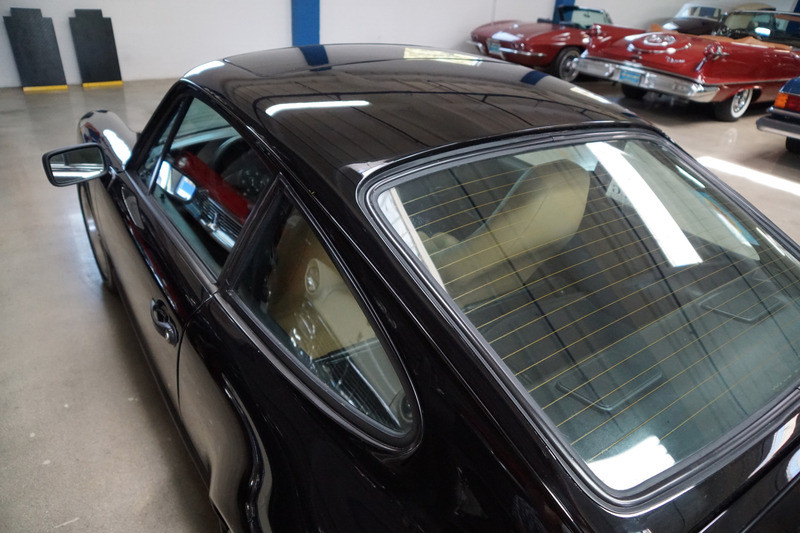 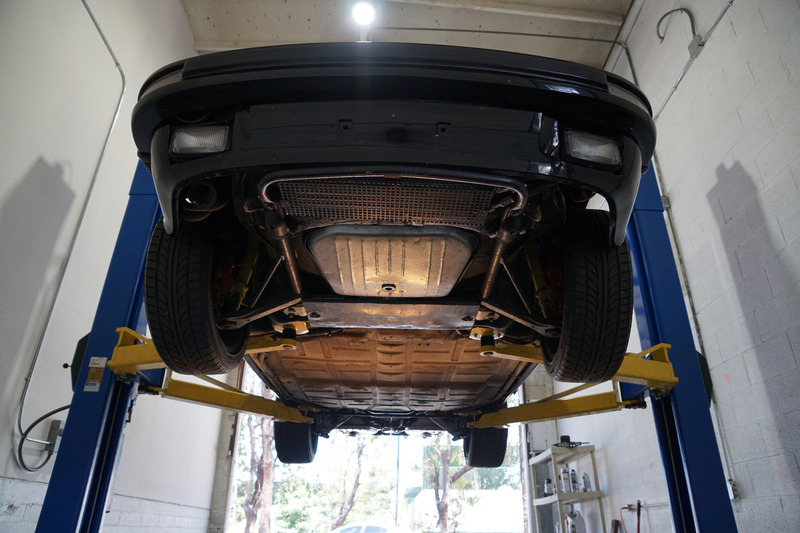 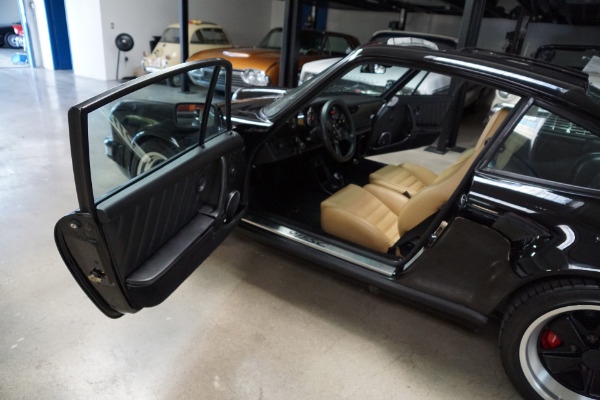 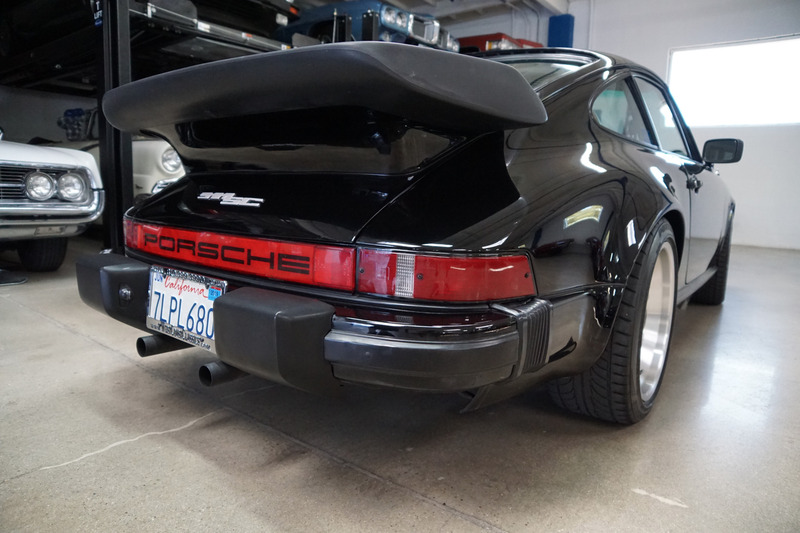 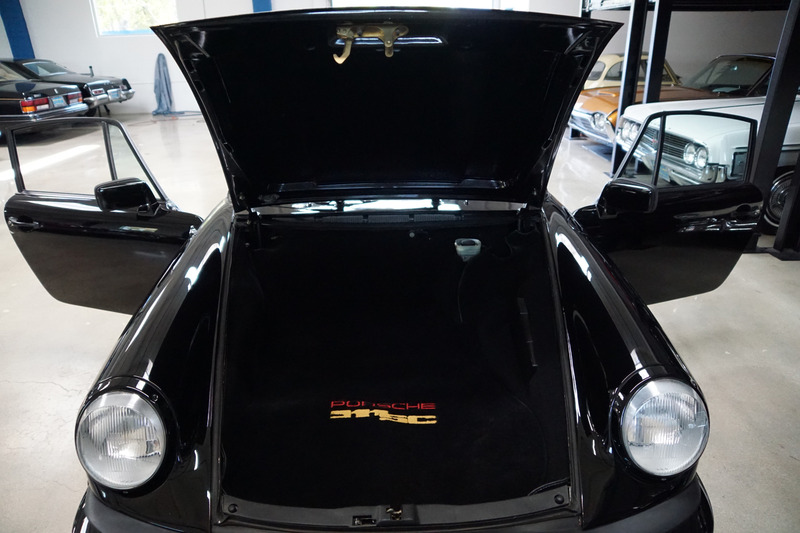 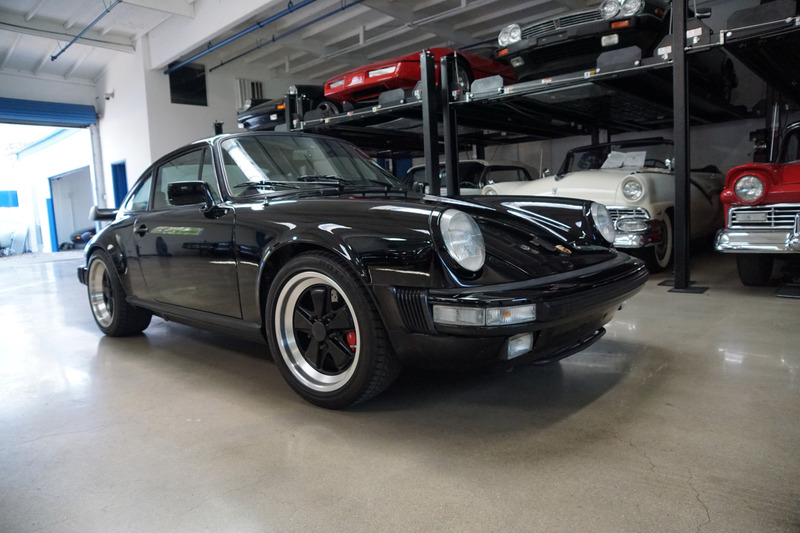 Originally completed by Porsche on 5/30/1980 and delivered and sold by the 'Allen-White' Porsche dealership of Charleston, SC on 8/22/1980 and serviced in recent years at the renown independent Porsche specialists 'TLG Auto', of Hollywood, CA. 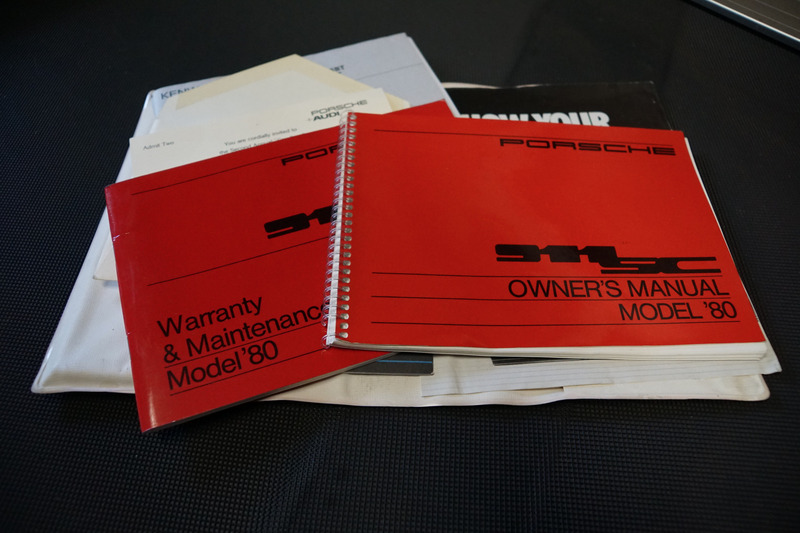 Please note the car has all it's original owner's manuals and full recent service history showing literally tens of thousand of dollars spent in careful preventive maintenance over the recent years! A/C Retrofit conversion from R12 to R134a. 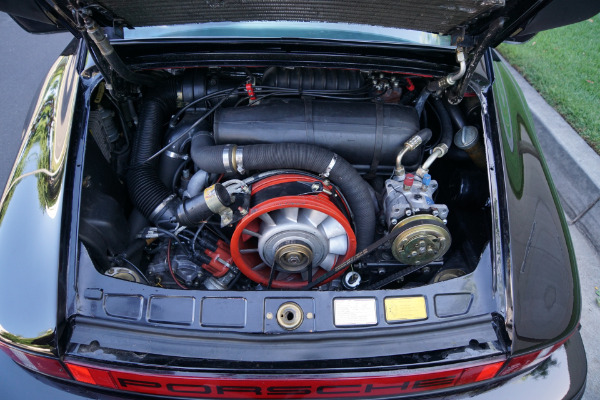 Evacuate system, replace receiver drier, added adapters & fittings to A/C compressor., Replace blower motor. 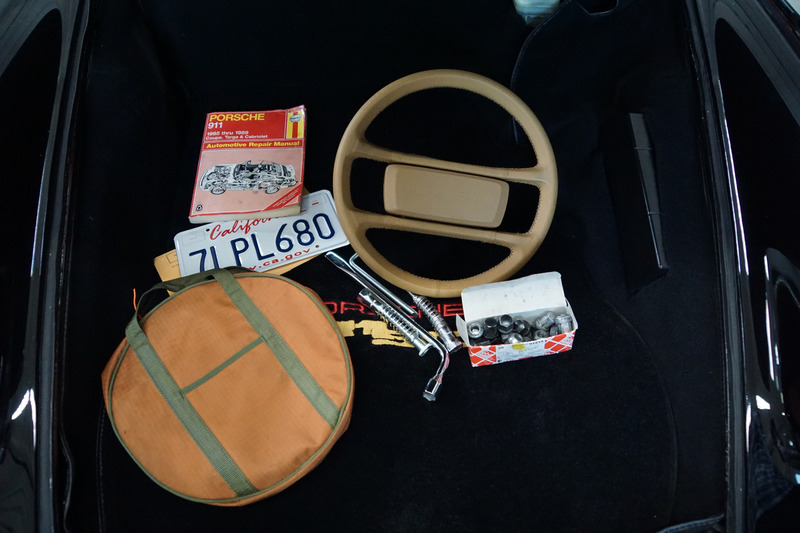 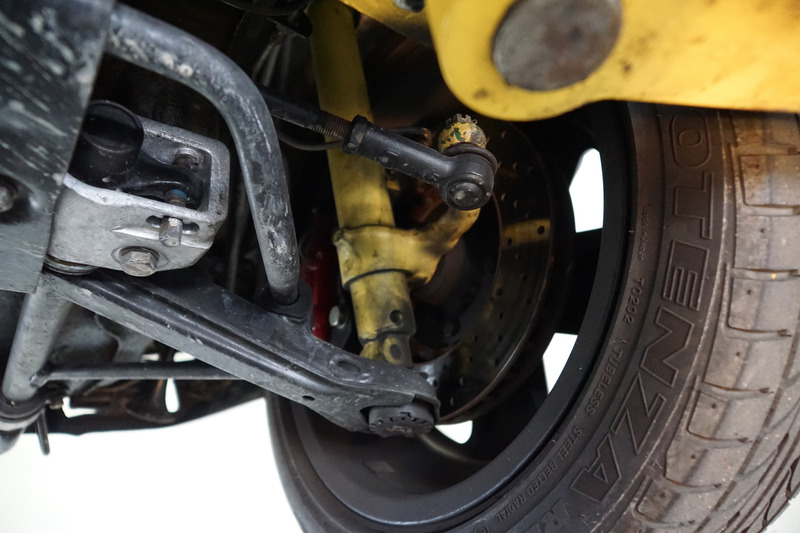 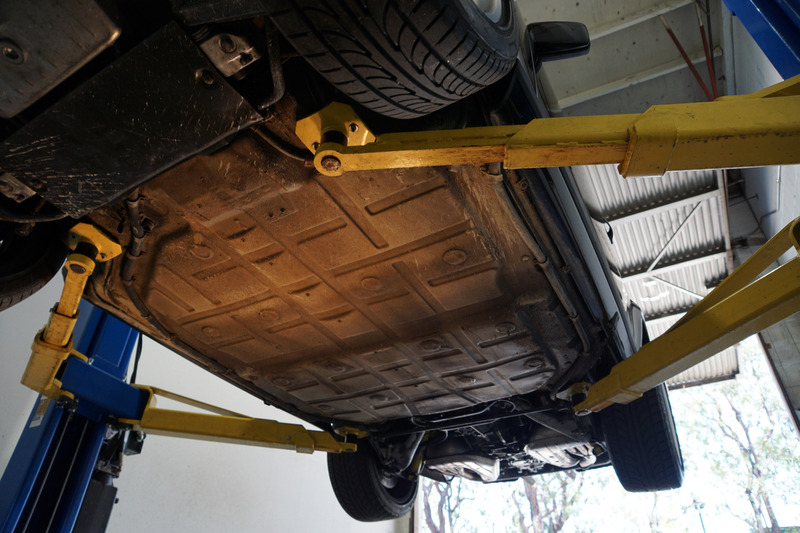 Repair & Adjust hand brake & clutch cables. R & R engine case studs, install tow hook. 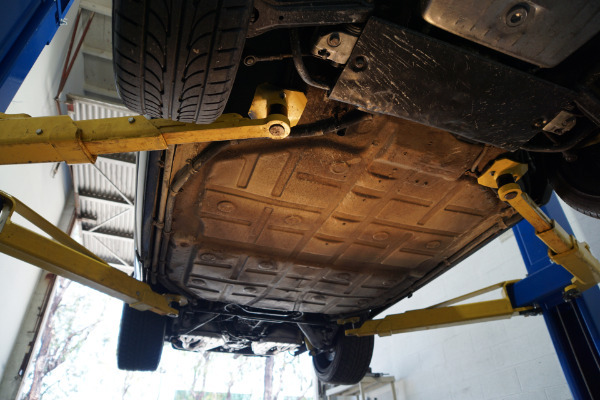 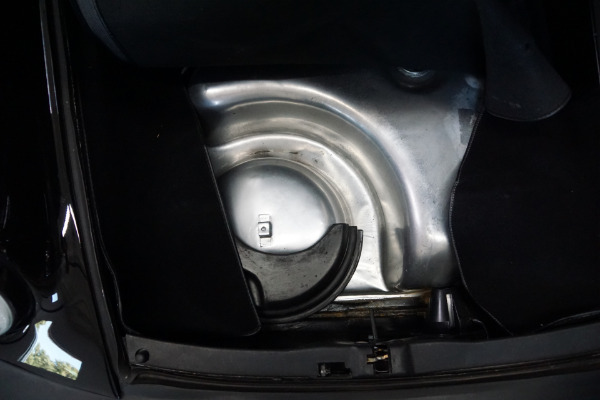 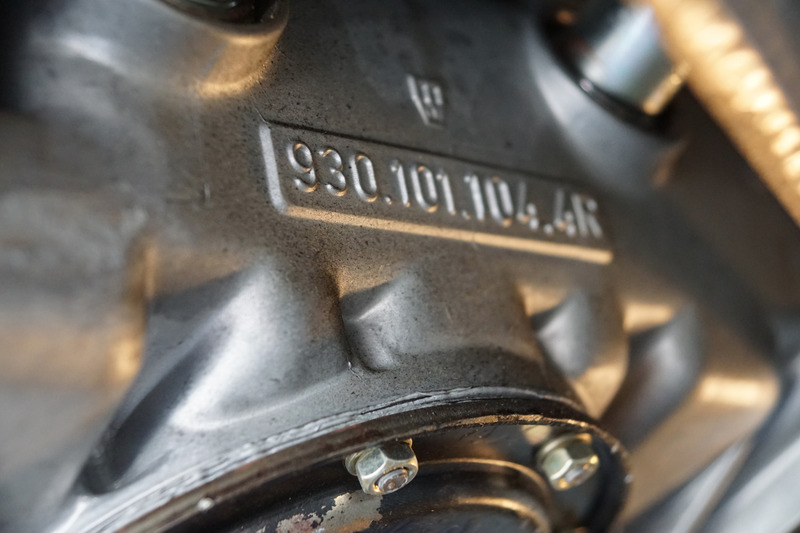 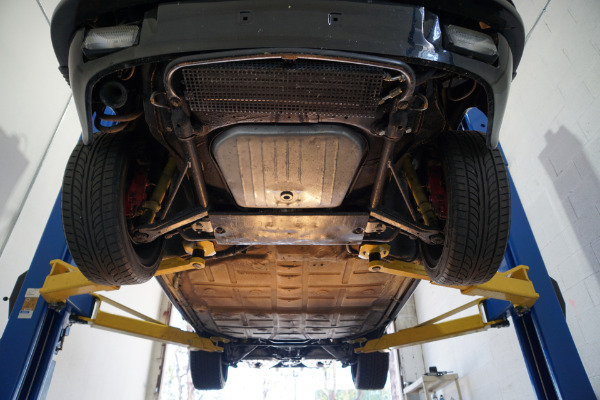 R & Install catalytic convertor. 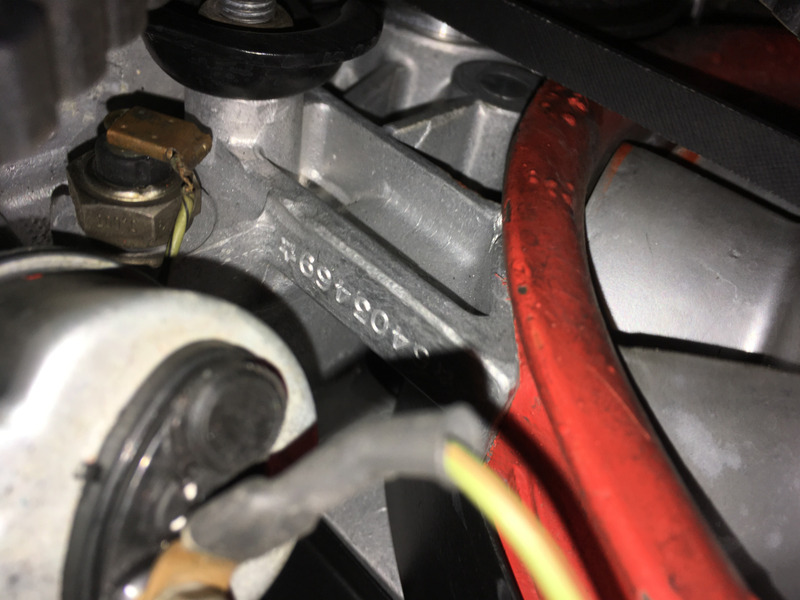 Engine rebuilt after still leaking from #8 main bearing. Disassemble, clean, inspect & rebuild engine. 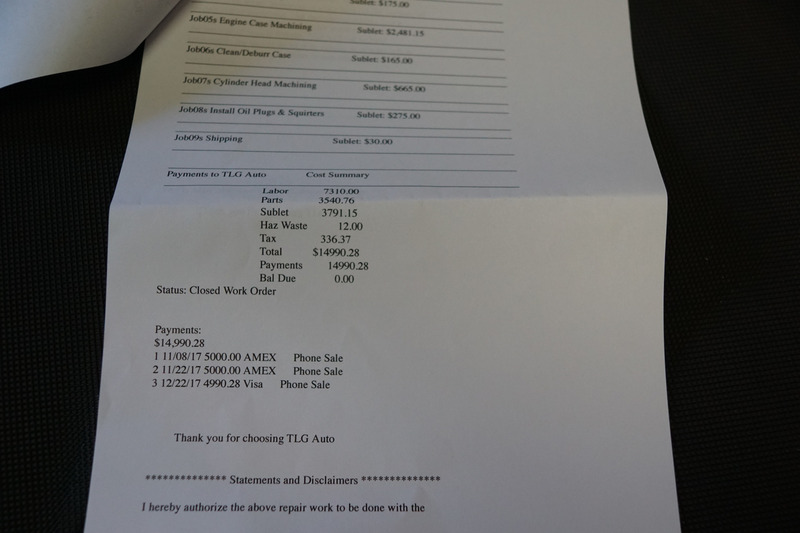 etc, etc Sub-Total $10,064. 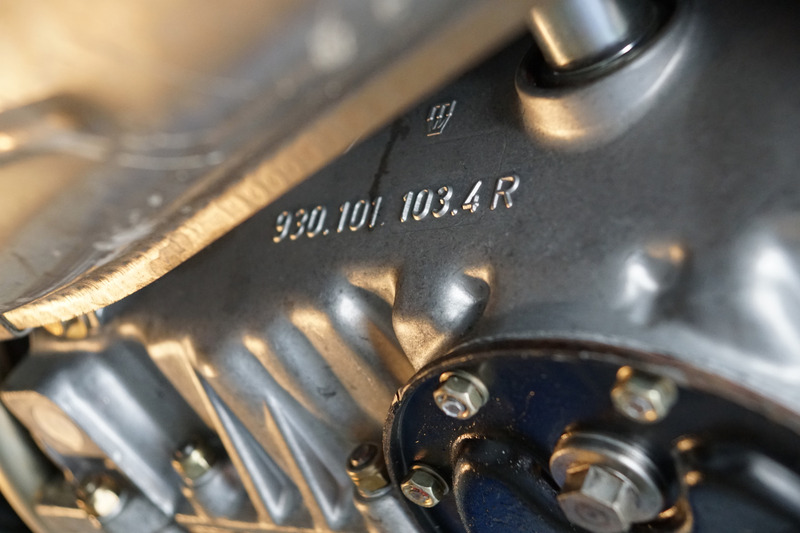 + Powder Coating, Engine Case Machining, Cylinder Head Machining, install oil plugs & squirters, etc, etc. 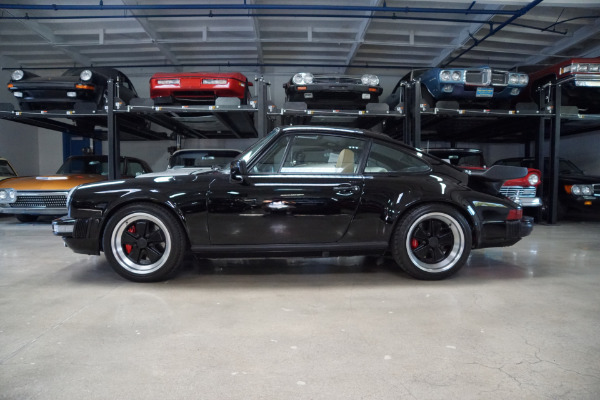 Total Cost $14,990. 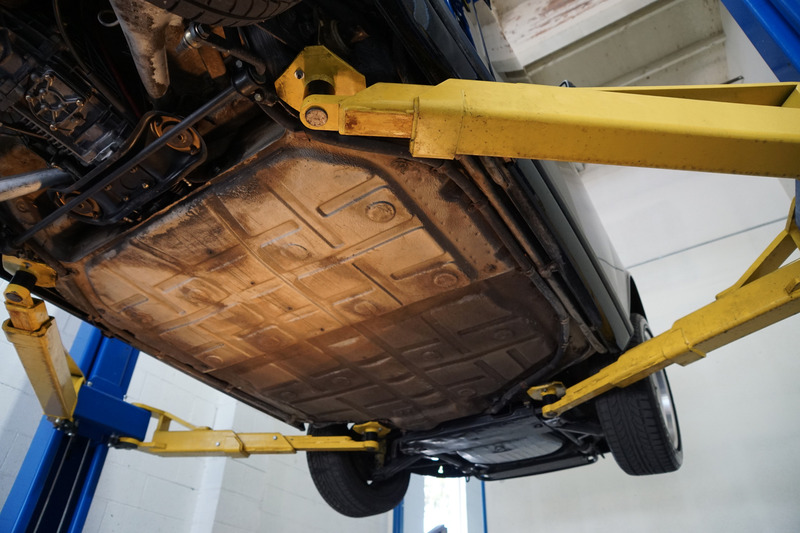 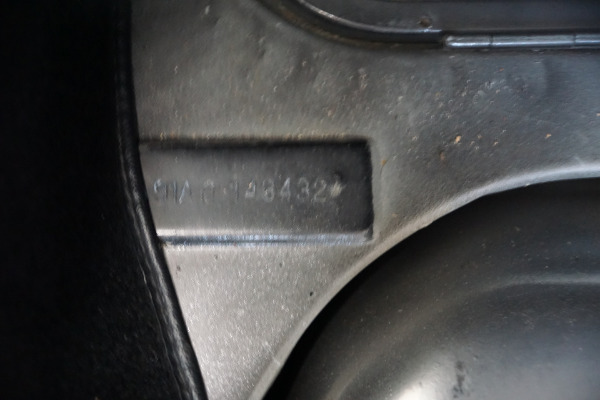 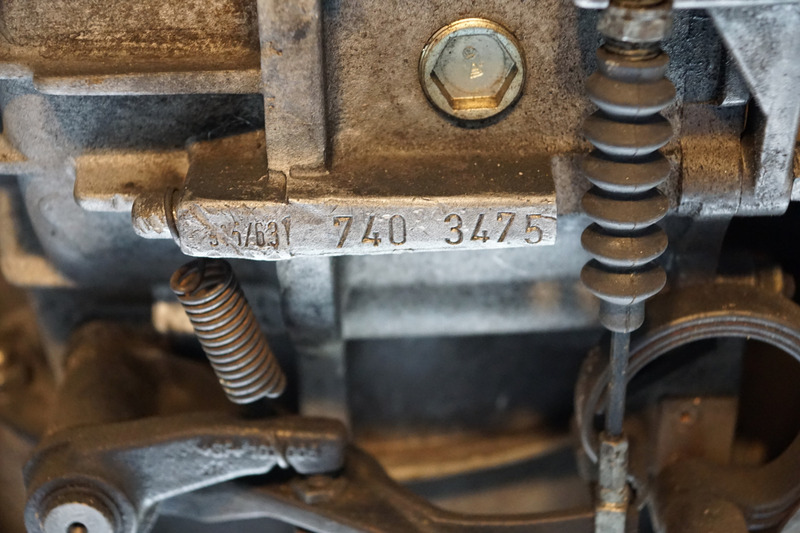 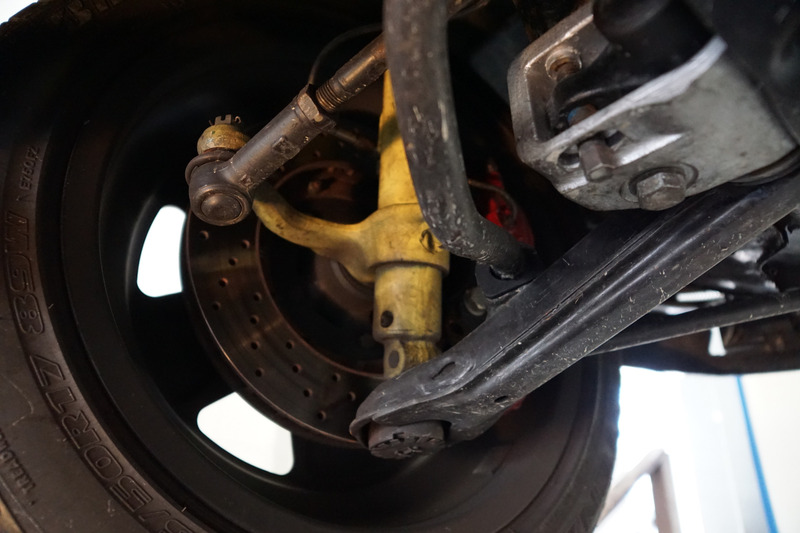 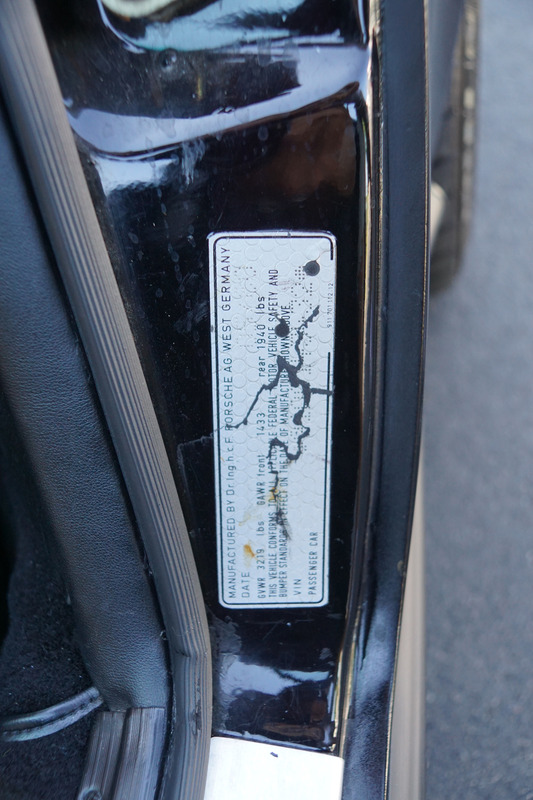 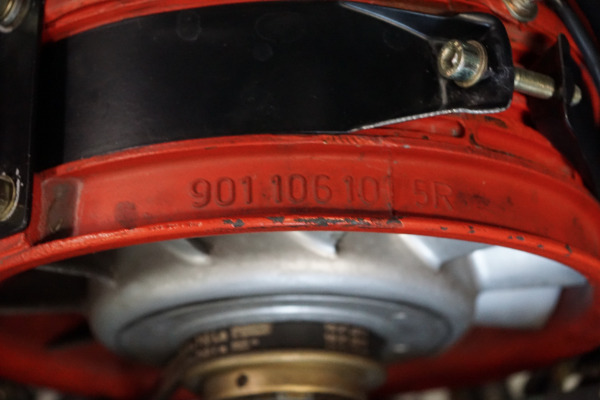 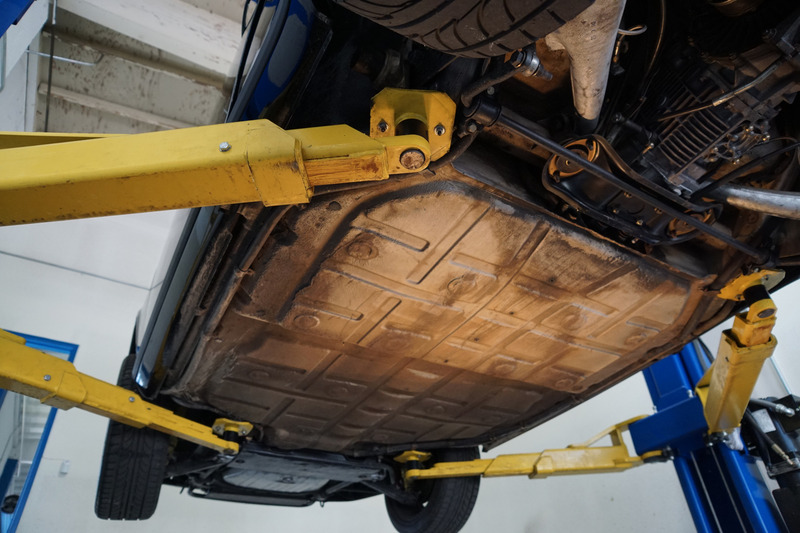 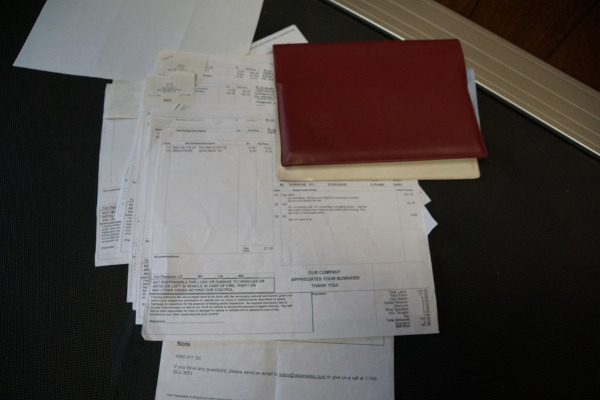 From looking at these extensive service records you will notice that at no time was any expense spared on this particular vehicle's preventative maintenance by it's most recent owner! 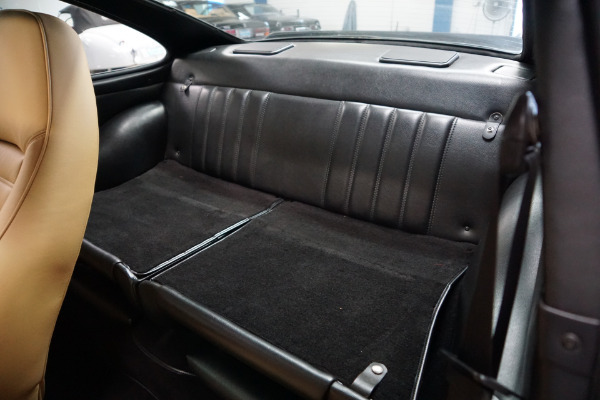 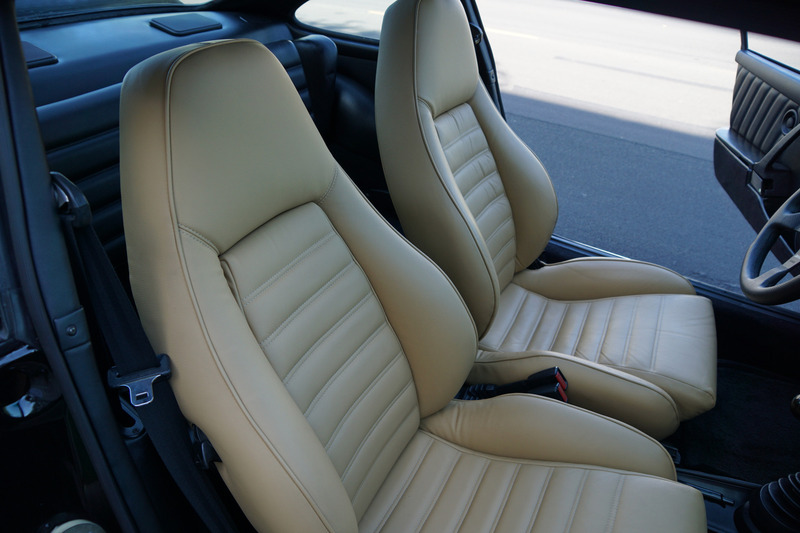 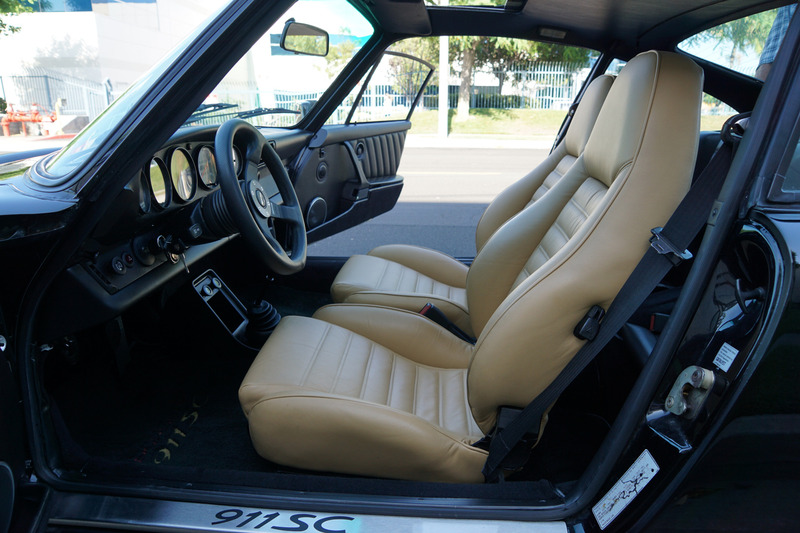 The paint is in absolutely beautiful condition and the recently reupholstered in 'Tan' color leather interior is also in beautiful condition throughout. 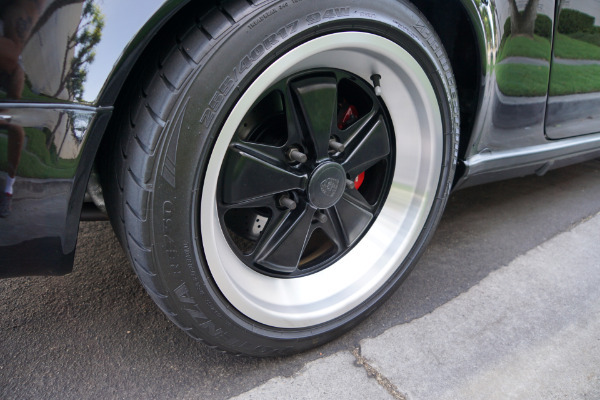 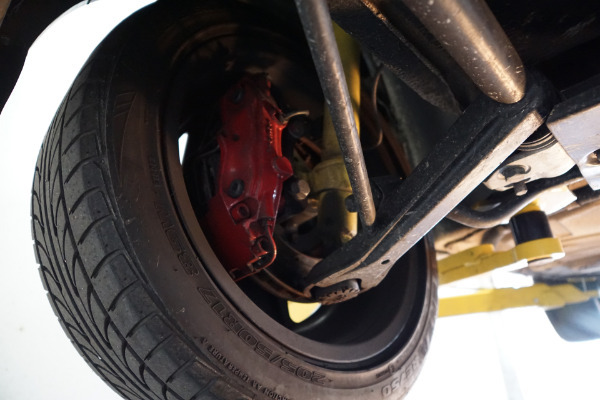 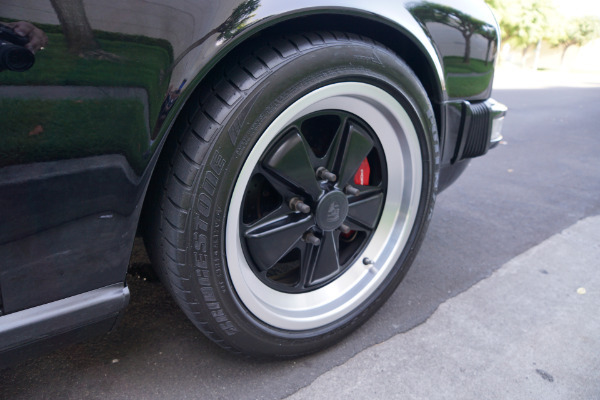 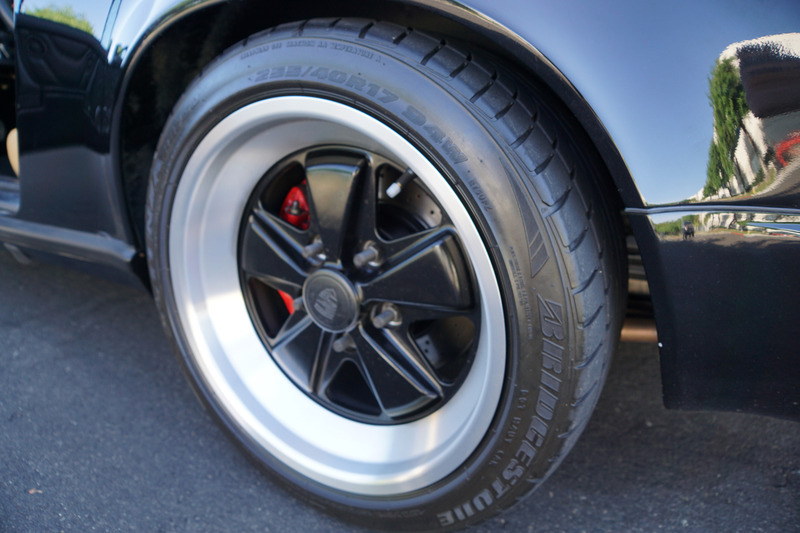 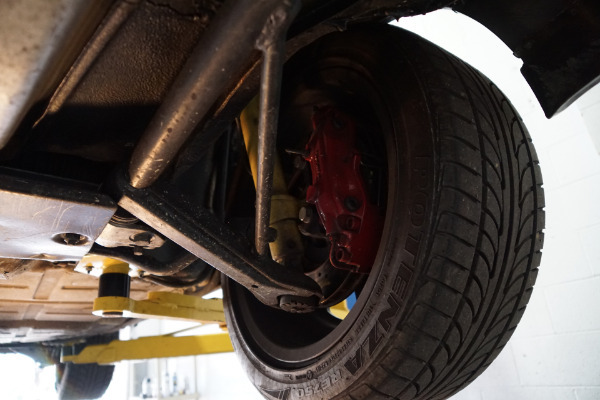 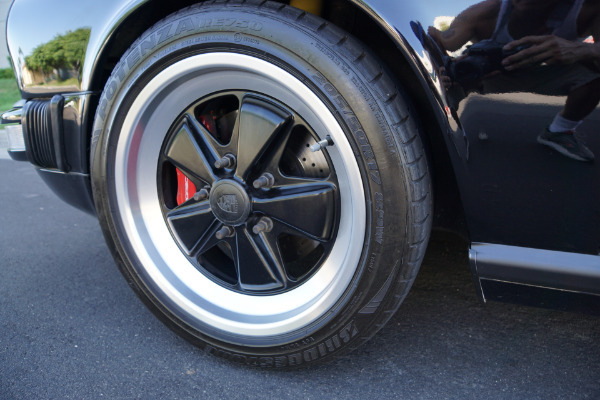 The car has it's original spare wheel located in it's rightful storage compartment under the hood and the car boasts Black 'Fuchs' light forged alloy highly striking wheels with 4 brand new 'Bridgestone Potenza' tires. 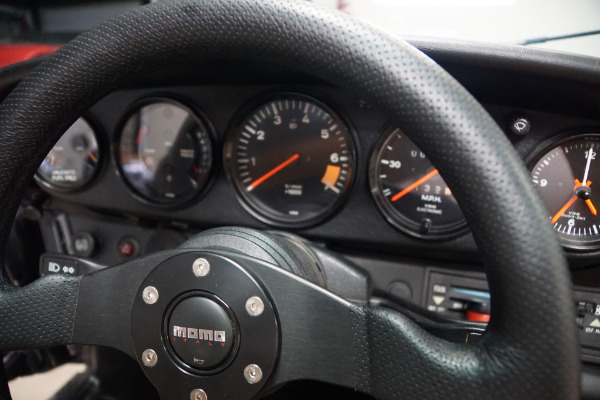 Please note that the car also has an after market 'Momo' Italian sports steering wheel installed and an after market CD player and a factory steering wheel will be included in the sale. 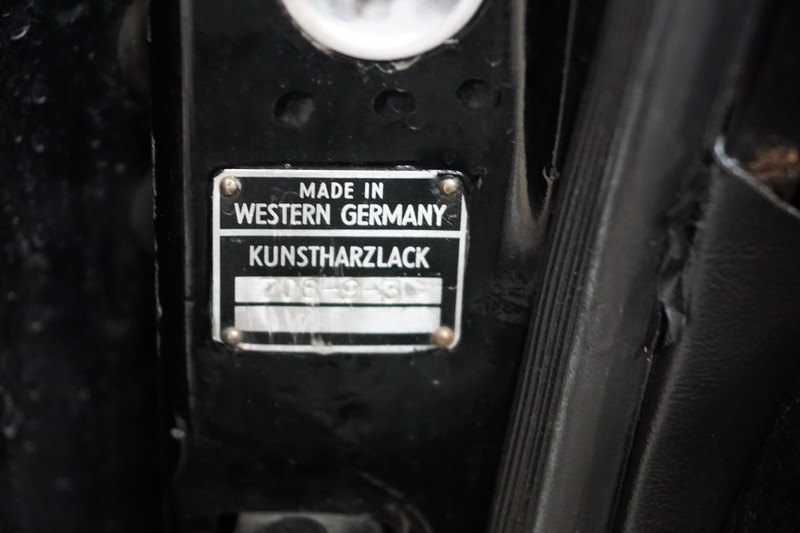 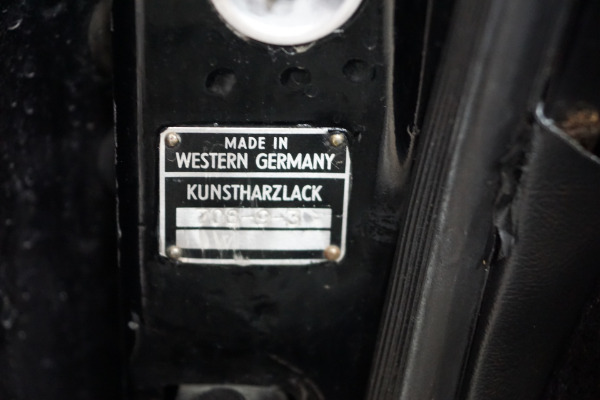 For those of you who are not familiar, the 1980 911SC 'Weissach Edition' was a limited run of some 400 cars built to honor the freshly minted Porsche Research and Development complex located near Stuttgart in Weissach, Germany with many cars going straight from new into private collections. This car was only sold in the US and they came in just 2 exclusive exterior colors, either 'Platinum Metallic' or 'Black Metallic'. 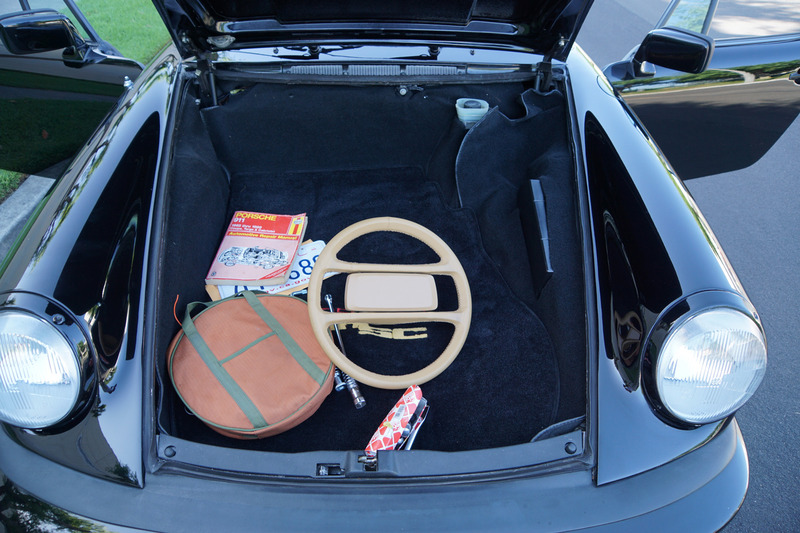 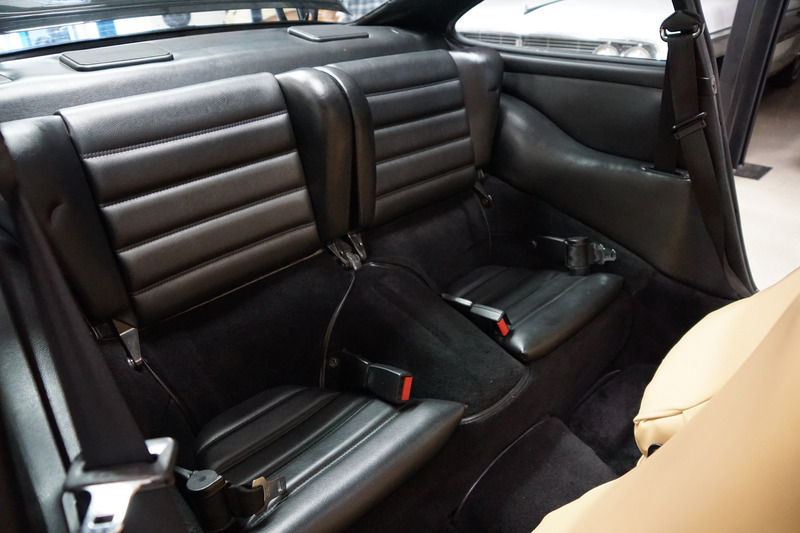 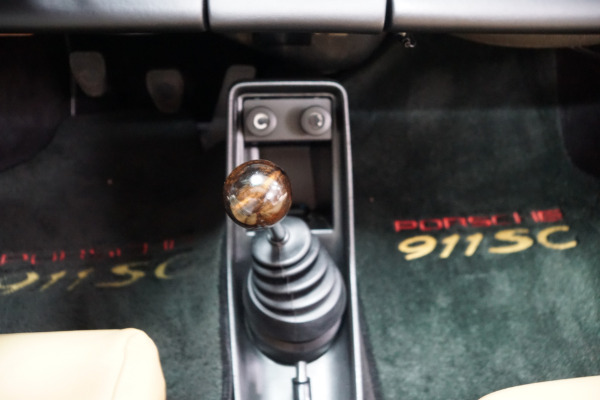 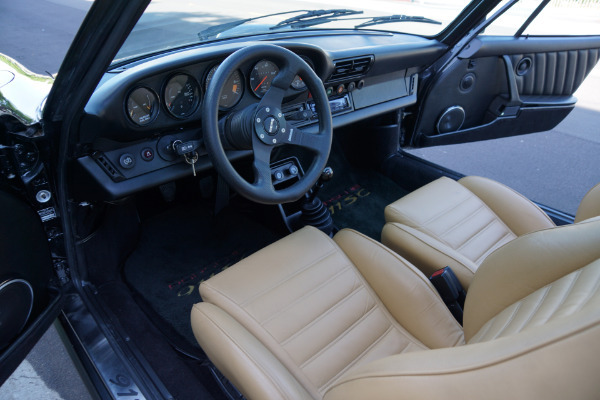 They both featured indentical interiors and Porsche's fuel injected 3.0L flat 6 engine matched to a 5 speed manual transaxle. 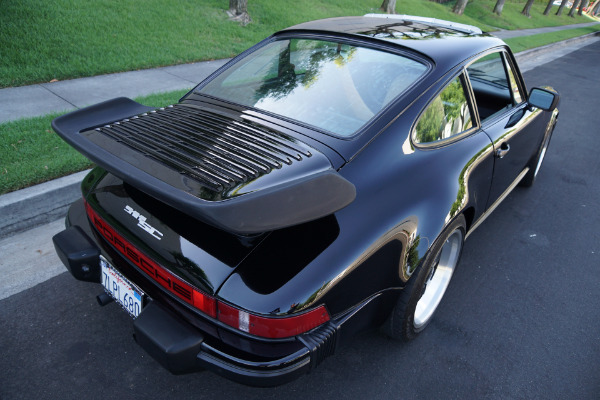 On the exterior it offered the choice of two special paint colors and came standard with the 930 style rear spoiler rather than the standard 911SC whale tail, a front chin spoiler, 156 and 157 wider rear Fuchs forged alloy color-keyed wheels and tires, sealed beam Halogen headlamps, factory fog lights and a standard power sunroof. 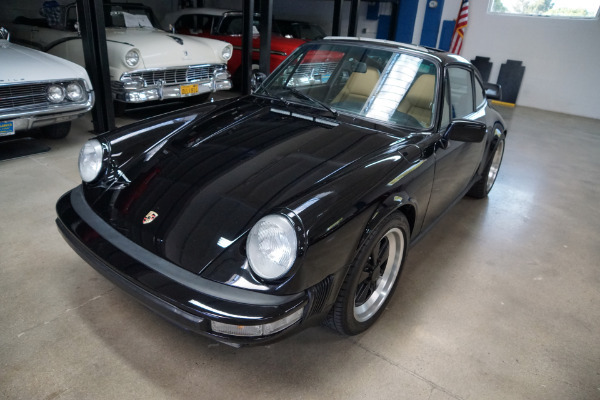 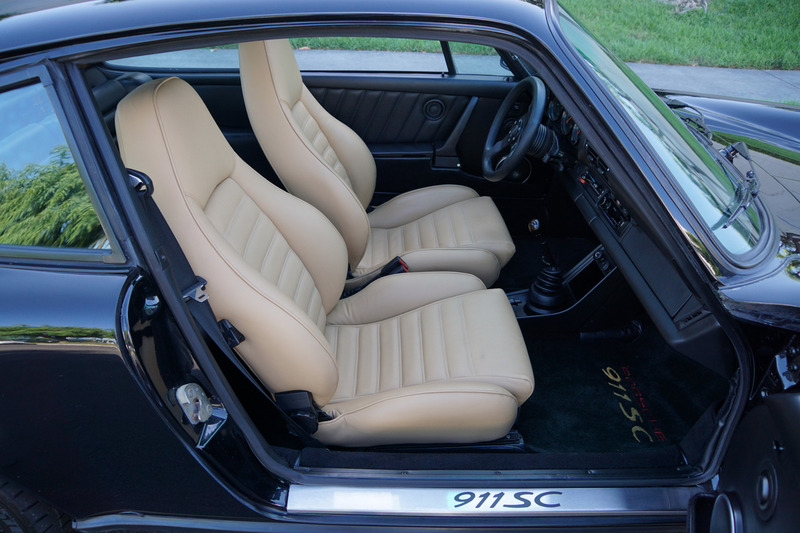 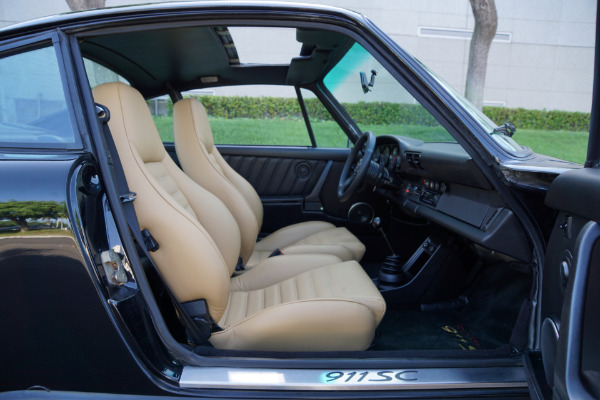 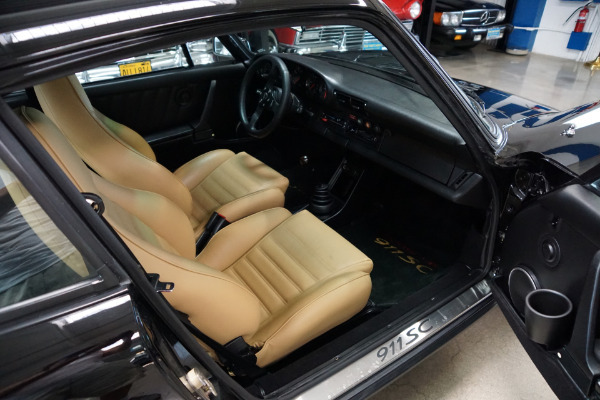 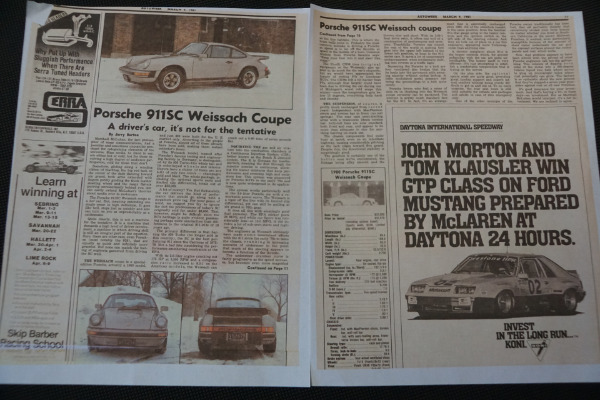 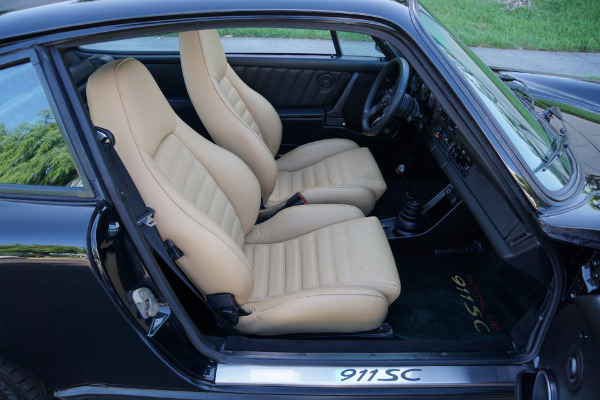 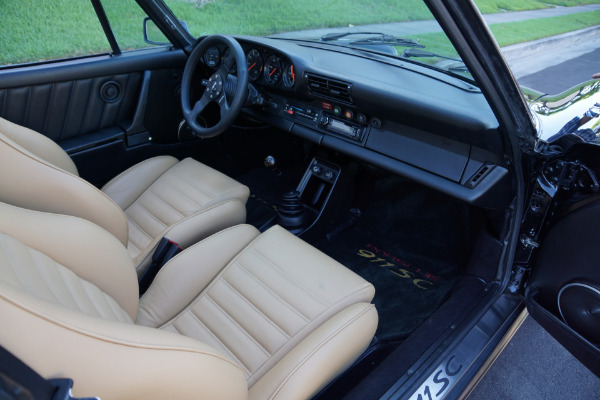 It was just a gorgeous and unique car which cost over $32K in 1980 (over $100K today according the the CPi index) and which today, as when new, is obviously highly sought after as a very rare and desirable 3.0 SC for any Porsche enthusiast or collector! 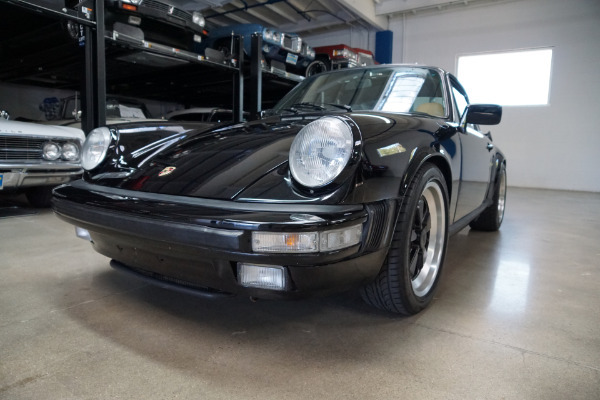 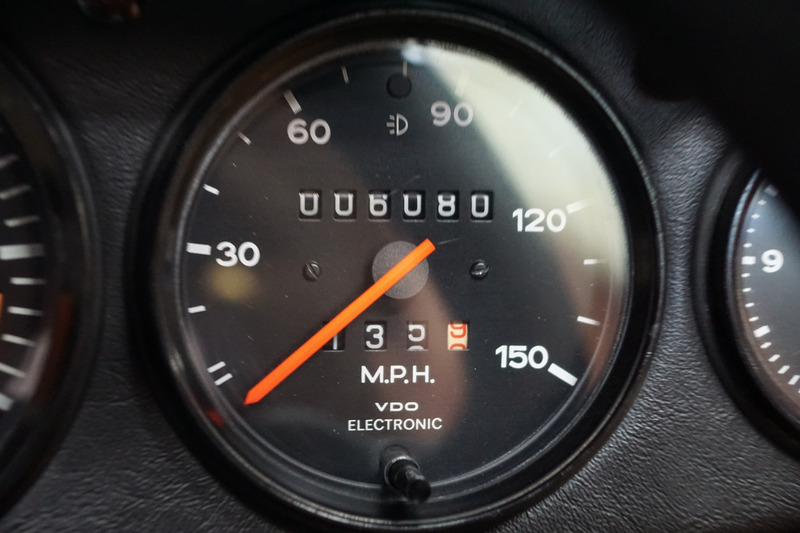 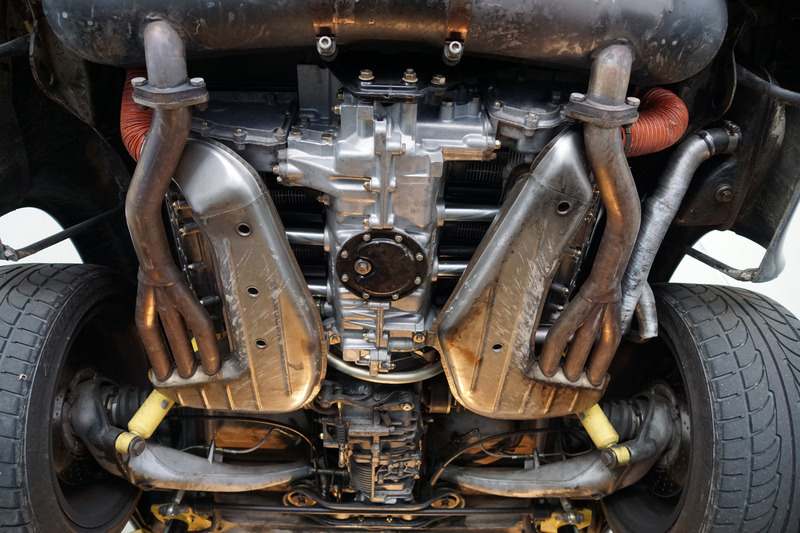 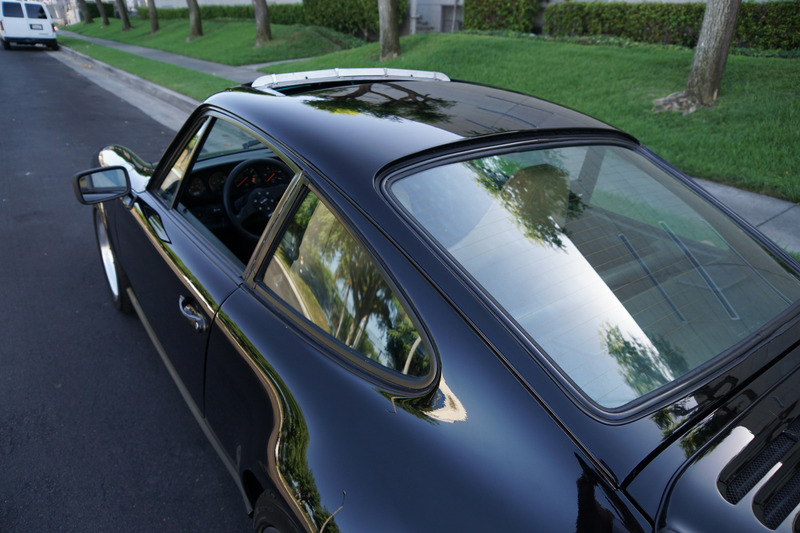 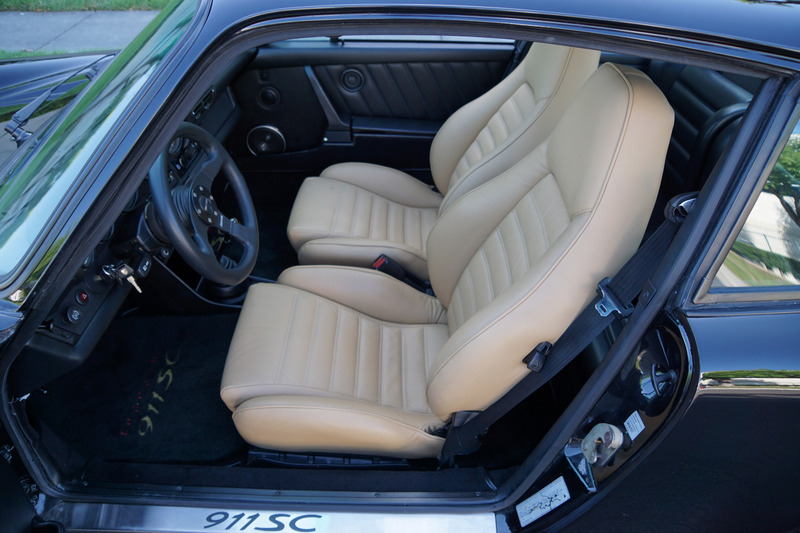 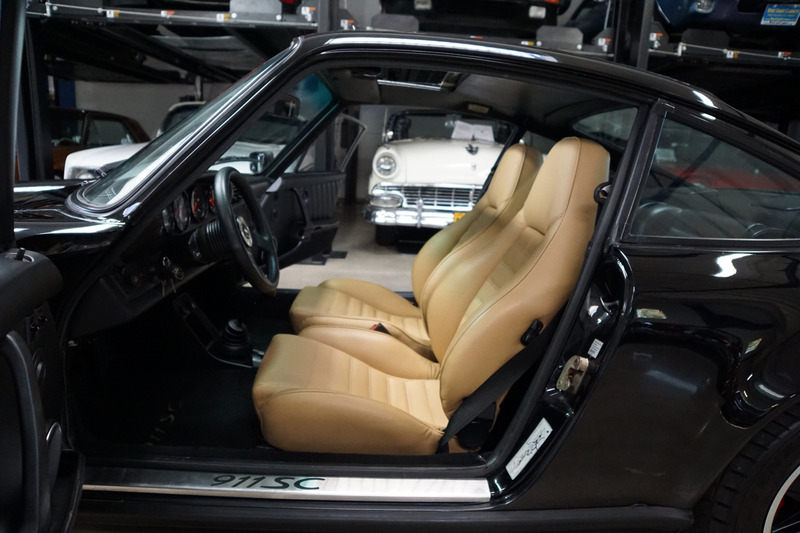 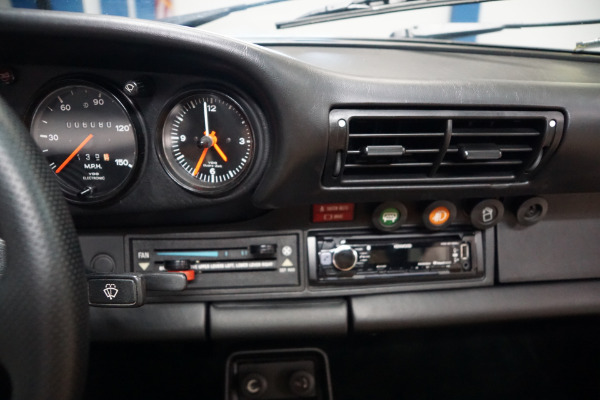 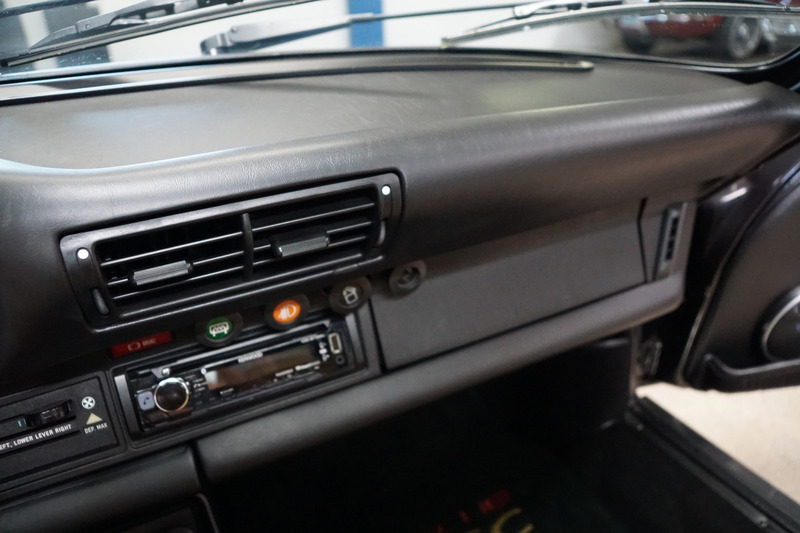 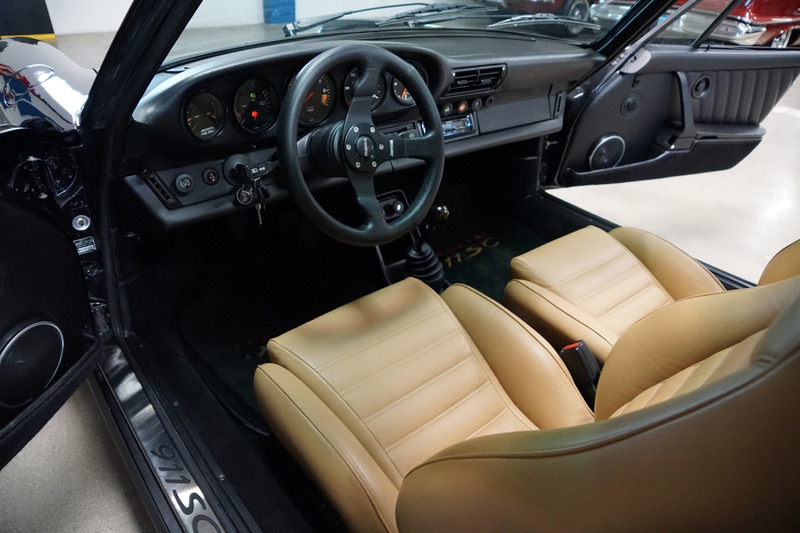 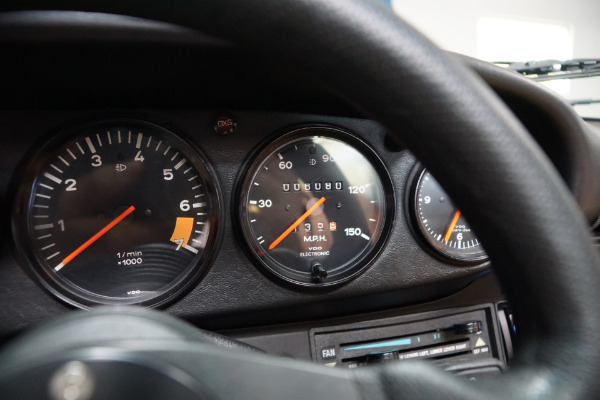 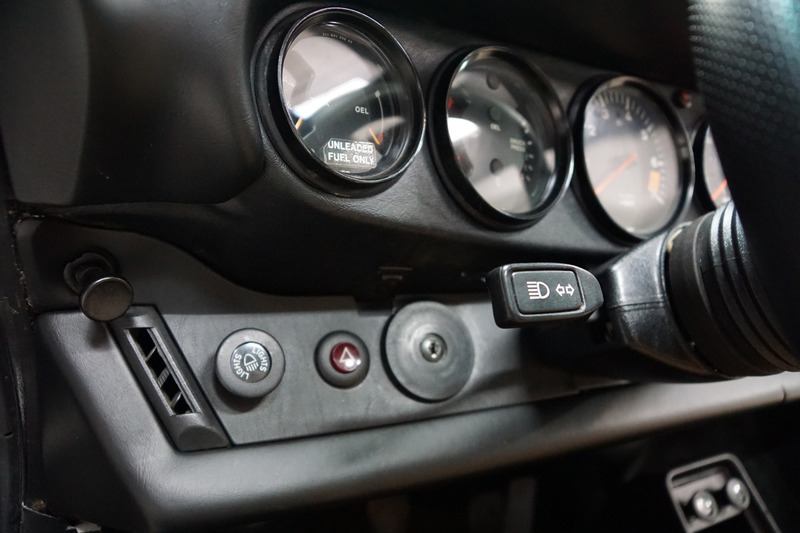 This particular car obviously drives exactly like such a well maintained and serviced 911 SC should and must be seen and driven to be fully appreciated! 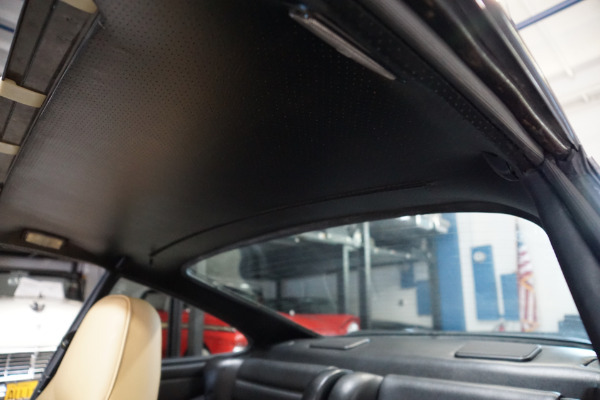 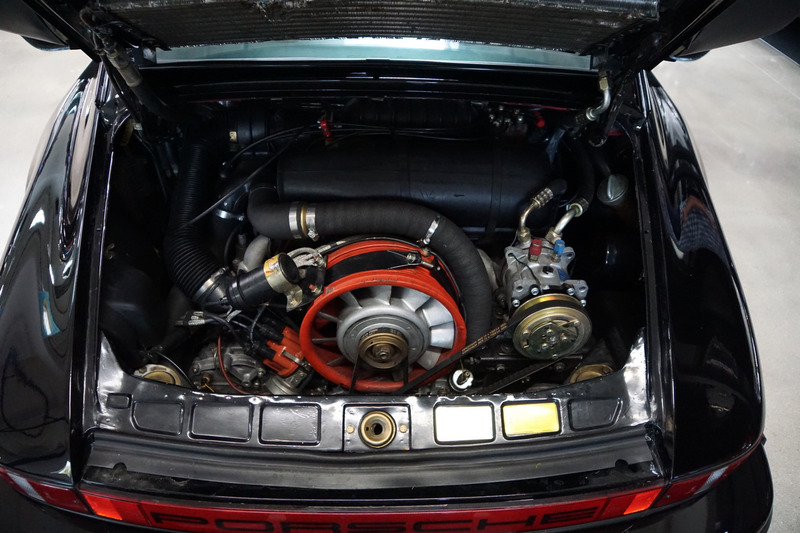 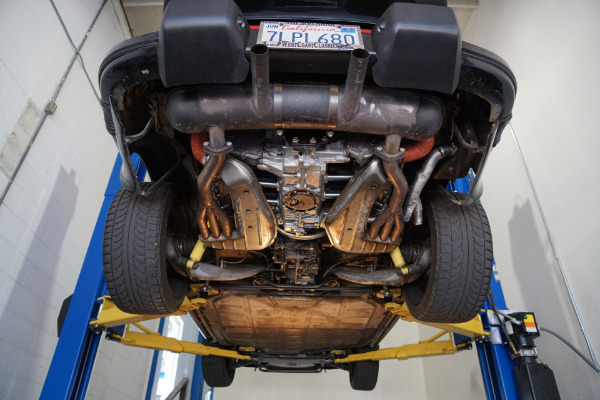 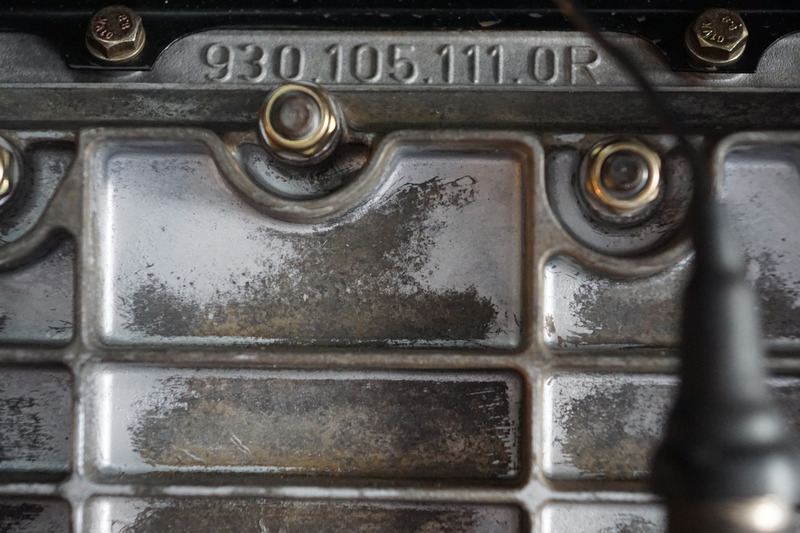 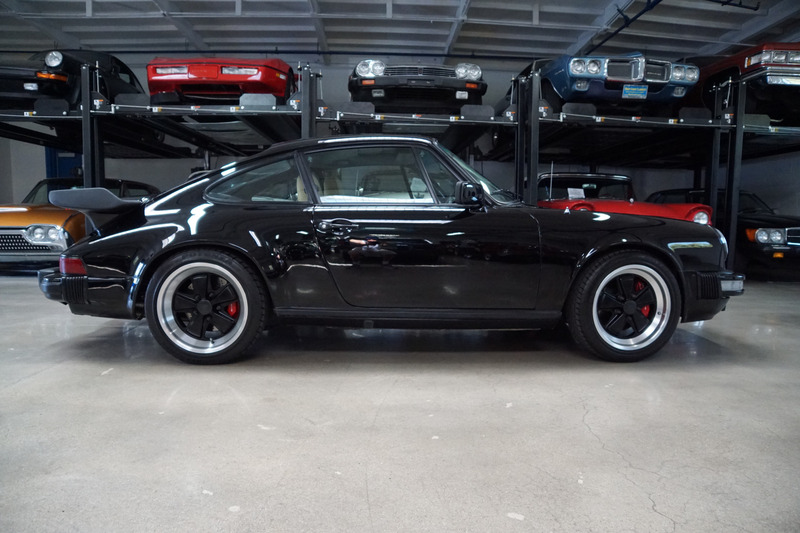 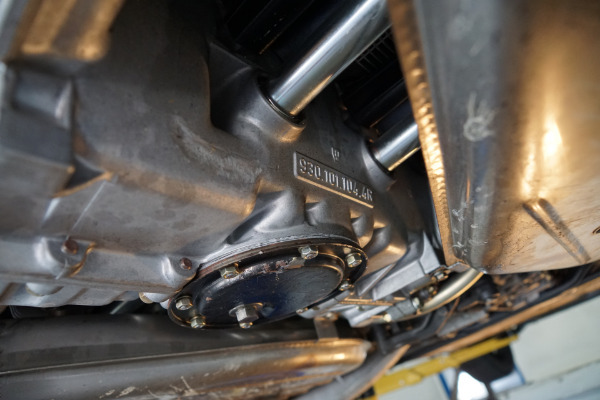 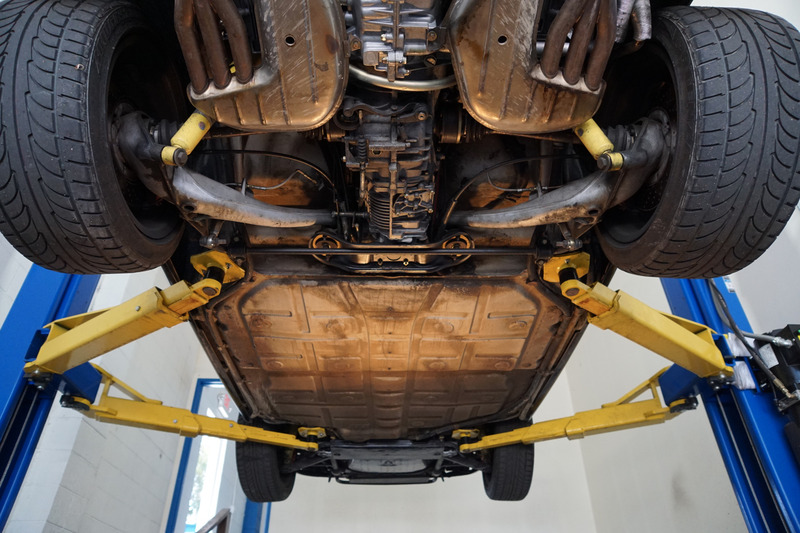 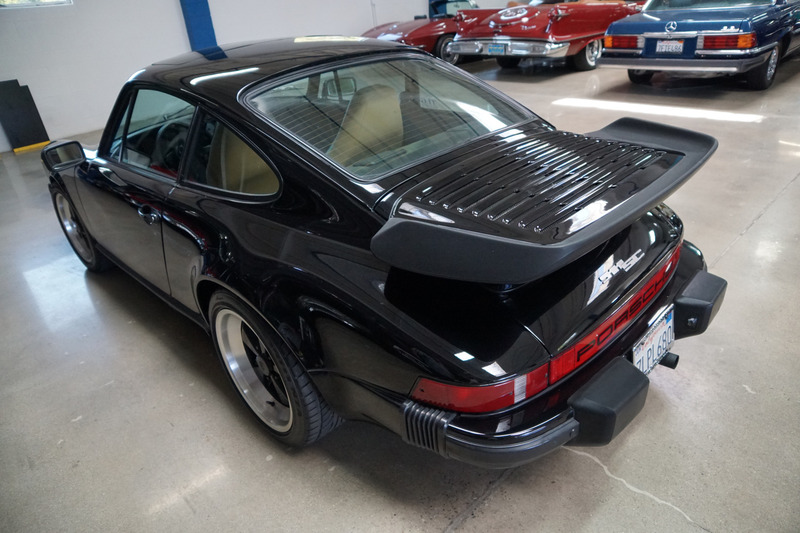 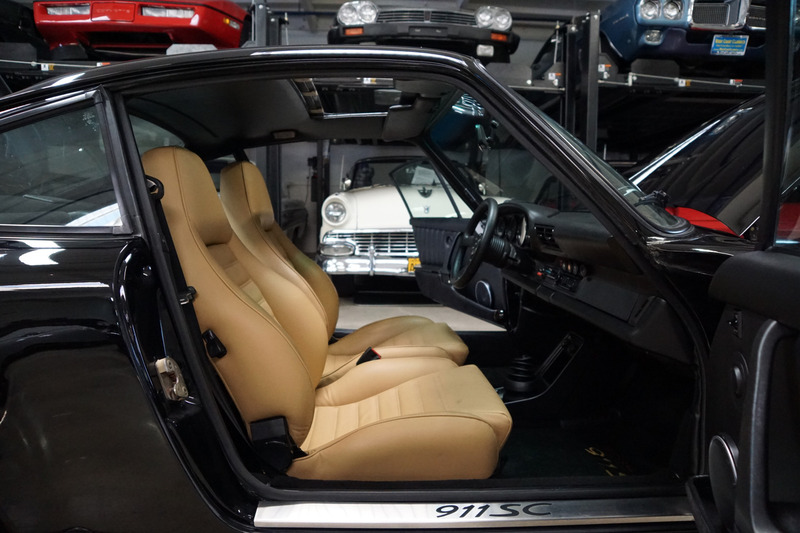 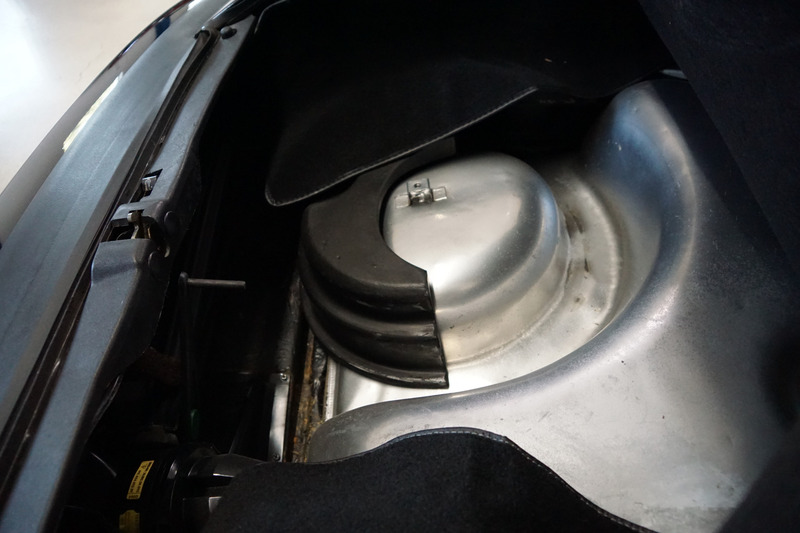 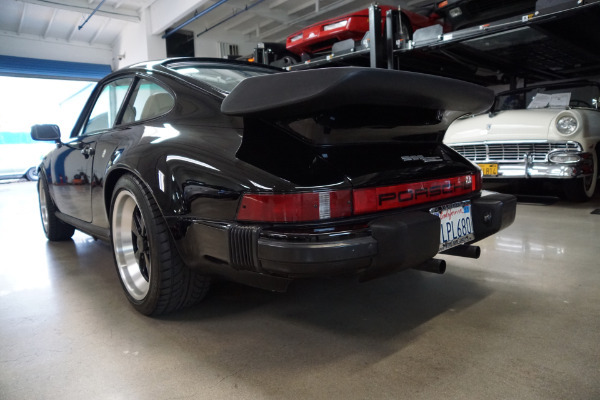 This renown matching #'s 3.0L Porsche rebuilt engine is extremely strong and powerful with only very nominal miles since having being rebullt at one of the foremost independent Porsche mechanics in Los Angeles and the 5 speed manual transmission has a very smooth transmission shift with a virtually new clutch and no synchro problems as is typical for these year models and the temperature always remains cool. You will surely look long and hard to find a finer well maintained example of this exceptionally clean and increasingly collectible 911 SC 'Weissach Coupe', 1 of only 200 in this sporty rigid coupe frame bodystyle with a factory sunroof for the ultimate exhilarating driving experience in this most striking of color combination's available anywhere else!